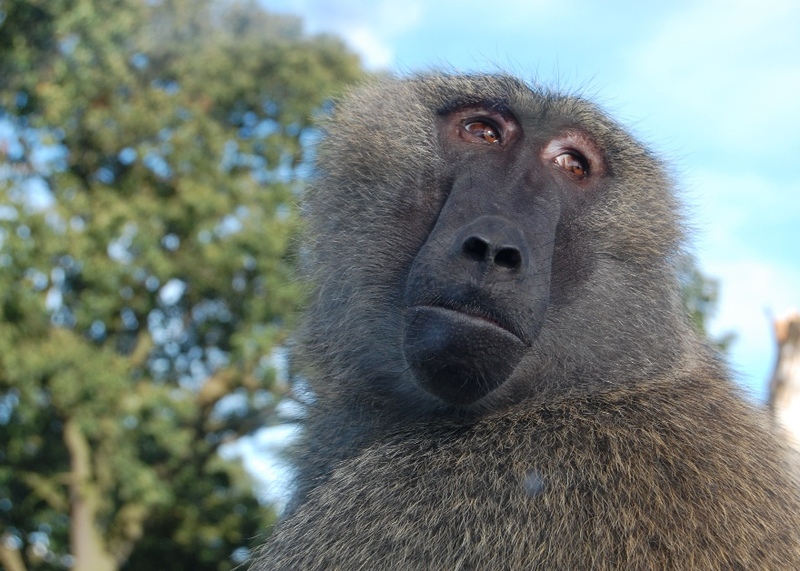 Pre-book tickets and save up to 30% at West Midland Safari Park! 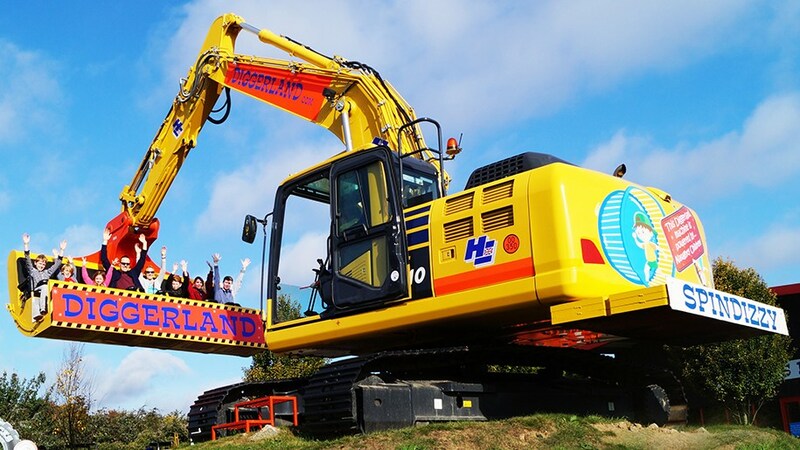 Enjoy 15% off at Diggerland UK Theme Park, the only place where children and adults alike can ride, drive and operate REAL diggers, dumpers and other full- size construction machinery. 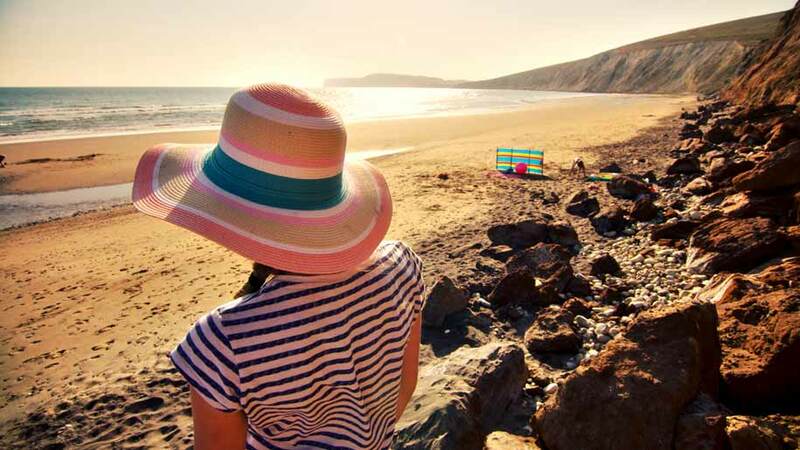 Located in Kent, Devon, Durham and Yorkshire, you’re never too far away! 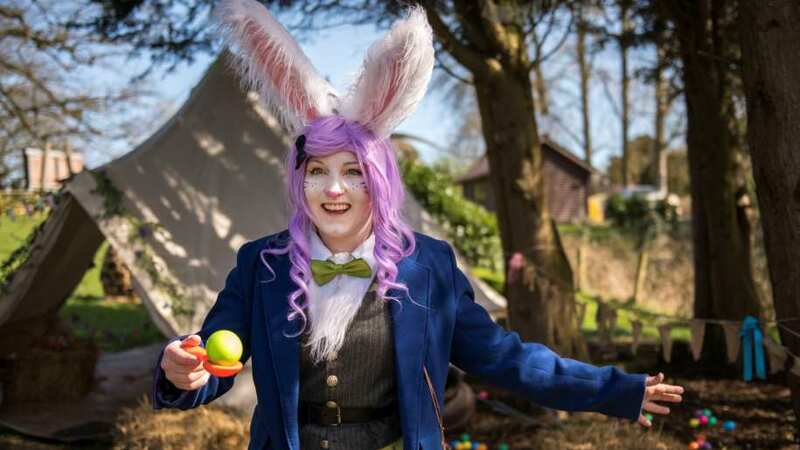 The Easter Eggstravaganza event at West Midland Safari Park runs from 13th – 28th April 2019 and includes a whole host of exciting activities! 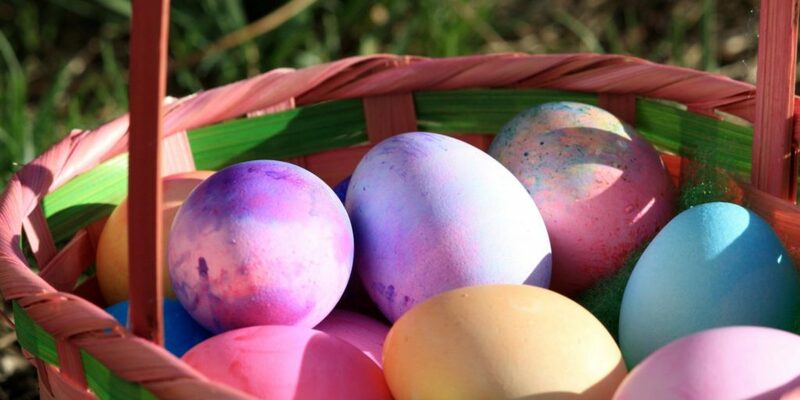 Enjoy an Eggsplorer’s Trail to help find the giant missing eggs, take part in a variety of competitions and visit the Eggsplorer’s Craft Club on selected dates. 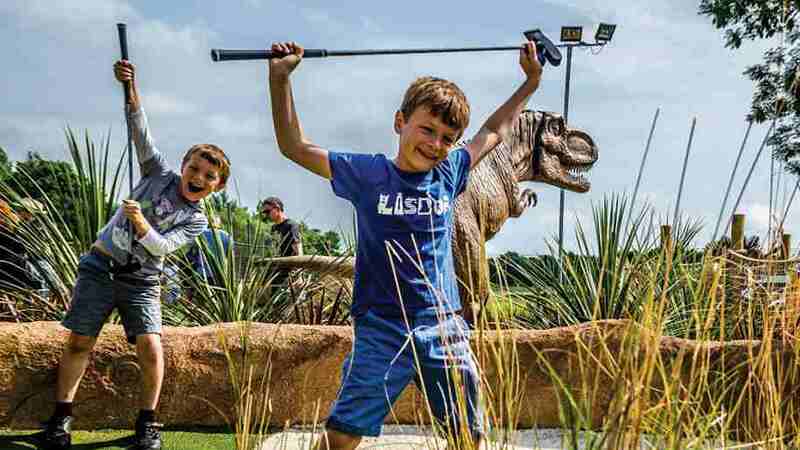 New Dinosaurs & Lion Pride Lands open this Easter at Paradise Wildlife Park. Join us this Easter from 6th April to 21st April, for an unforgettable Easter experience packed with family fun-filled activities! 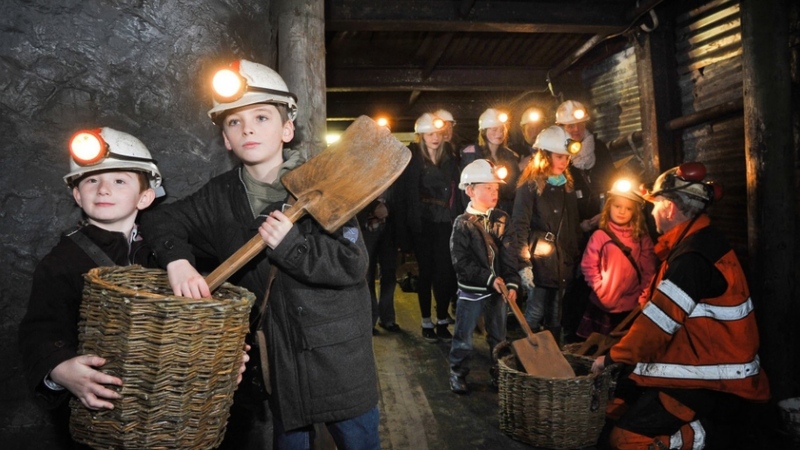 Uncover brand new galleries at the Coal Mining Museum and get insight into the lives of miners at work and at leisure, explore the underground mine, and experience the playground. This Easter meet characters from inventors to nurses, learn about canaries, make crafts and take part in an egg hunt. 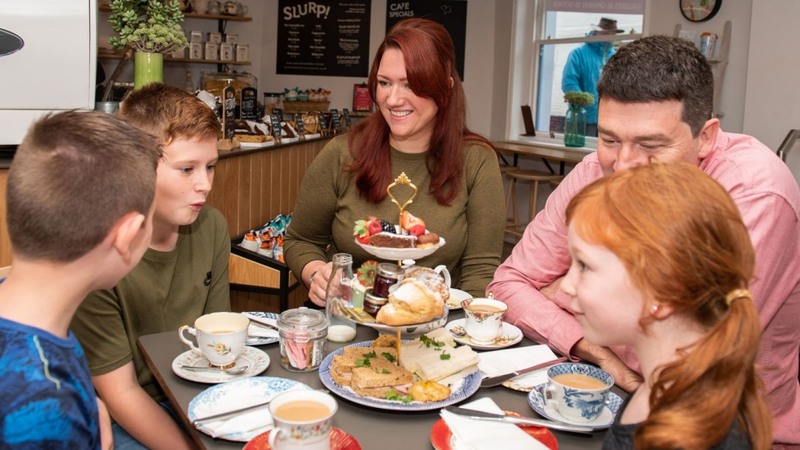 The Green Dragon ‘Spring Babies’ event is a family friendly event and will host a variety of themed, educational and fun experiences and activities, including an exciting programme of encounters with animals and their young. 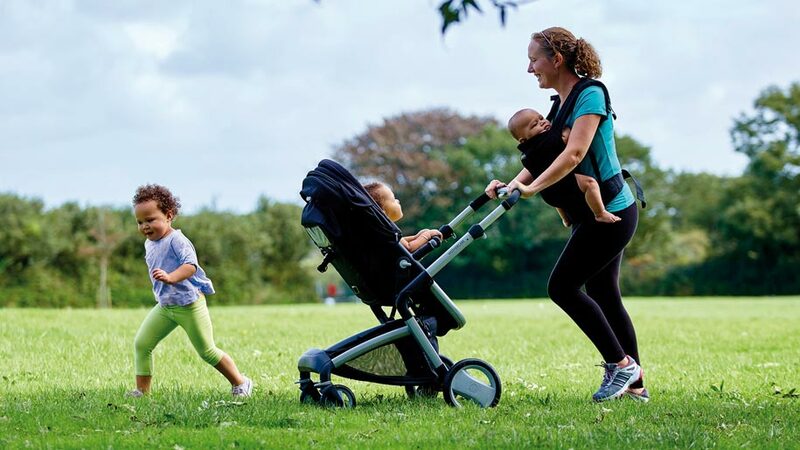 Experience the ‘Spring Babies’ Event at Green Dragon Eco Farm 6-22nd April 2019. 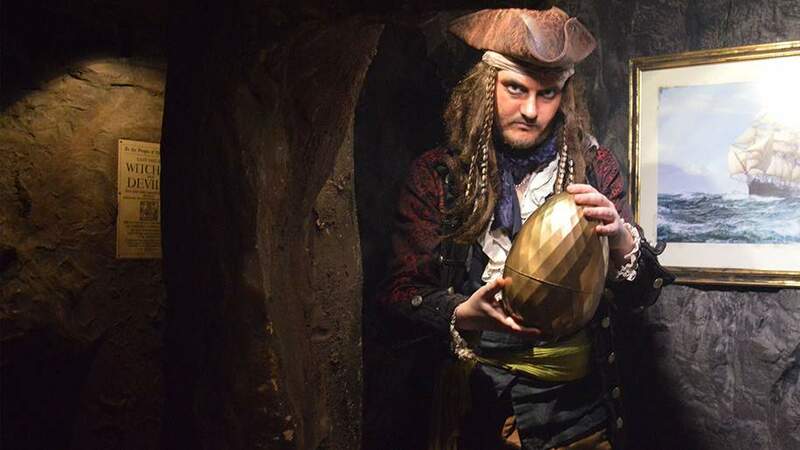 Man the decks and weigh anchor, because the crew at Pirate’s Quest are looking for new recruits to assist in locating the legendary Golden Egg this Easter (6th – 22nd April 2019). Booking online for the Pirate’s Quest experience is essential and an eye patch and cutlass is recommended! 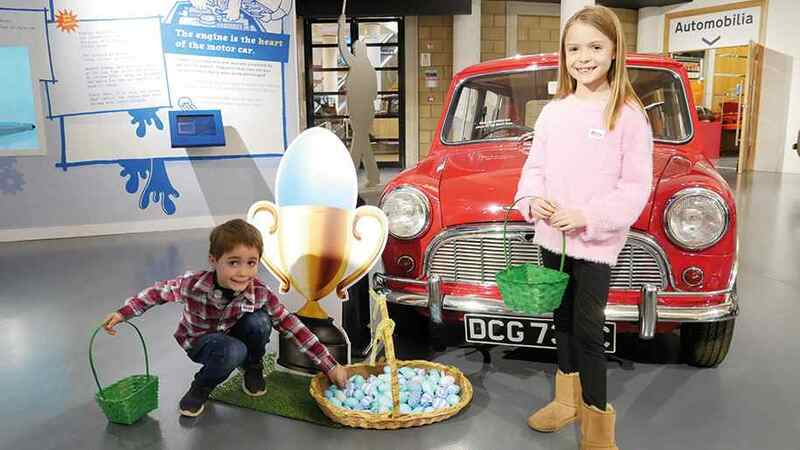 Join the British Motor Museum for some ‘Mini Madness’ this Easter holidays. Follow the Mini Trail, join a special family tour and even design your own Mini in our activity workshops! 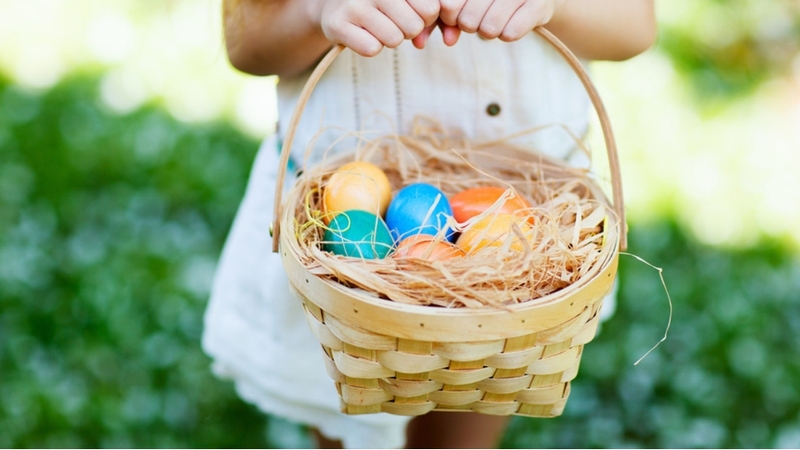 Visit over the Easter Weekend and you can enjoy a traditional Easter Egg hunt with a bit of a Mini twist! Collect all the eggs to claim your Mini Egg reward. Join the Junk Orchestra (19th – 22nd April) on the Castle’s Pavilion Lawn this Easter for daily musical ‘jamming sessions’. Create and play with instruments that have been cleverly constructed using bits of old litter, and add to an incredible ‘rubbish’ sculpture created by award winning eco-artist Sarah Turner. Keep an eye out for two exciting NEW family attractions also opening April 2019. 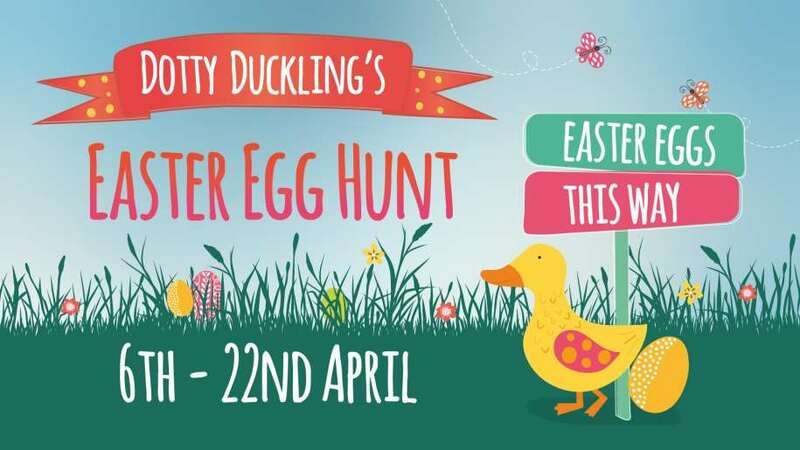 Head to Hestercombe this Easter, join in with Dotty Duckling’s Easter Egg Hunt, and help Dotty find her eggs in time for tea! Running from 6th – 22nd April, this is a great trail for the family and there’s a chocolate prize for all those who can help Dotty. On Tuesday 9th and Wednesday 17th April, you’ll also be able to watch Hestercombe’s restored 17th century Mill grind up wheat to make flour; and on Tuesdays 9th and 16th April you’ll be able to help make a cosy home for the creepy-crawlies in your garden as we create bug hotels! Spring into Easter! 6th – 22nd April. It’s their favourite time of year! 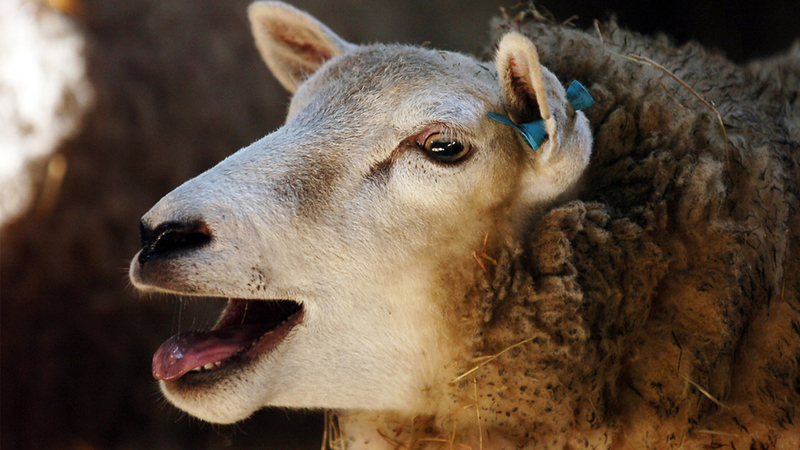 Bottle feed their lambs and goat kids, visit the farmyard, they may even have a piglet or two! 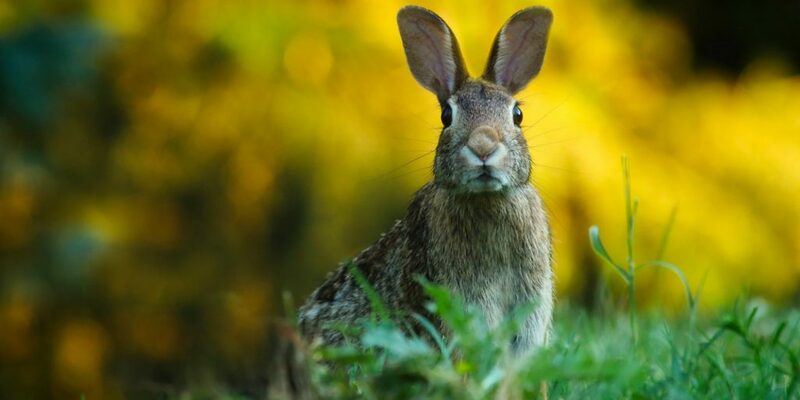 Keep your eyes peeled for the Easter Bunny (19th – 22nd April), there’s a special treat for all those that spot him. There’s also a fabulous range of live entertainment in their indoor Big Top throughout the Easter holidays. 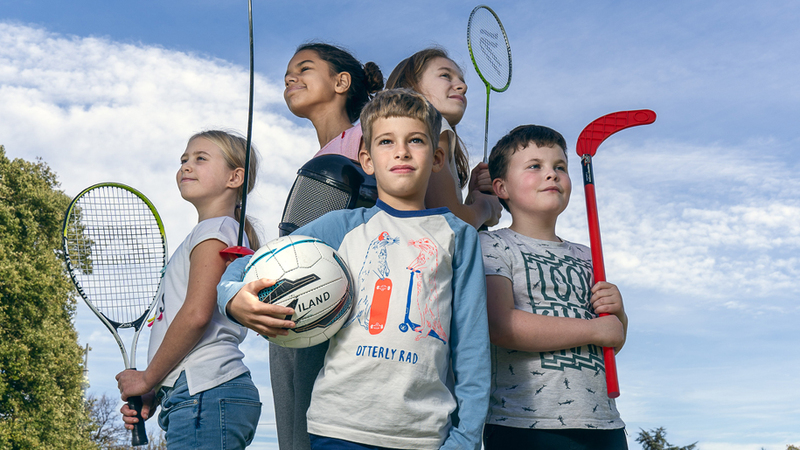 Ultimate Activity Camps run outstanding activity day camps for children aged 4-14 this Easter & Summer, where the children’s welfare and fun are at the heart of all we do! 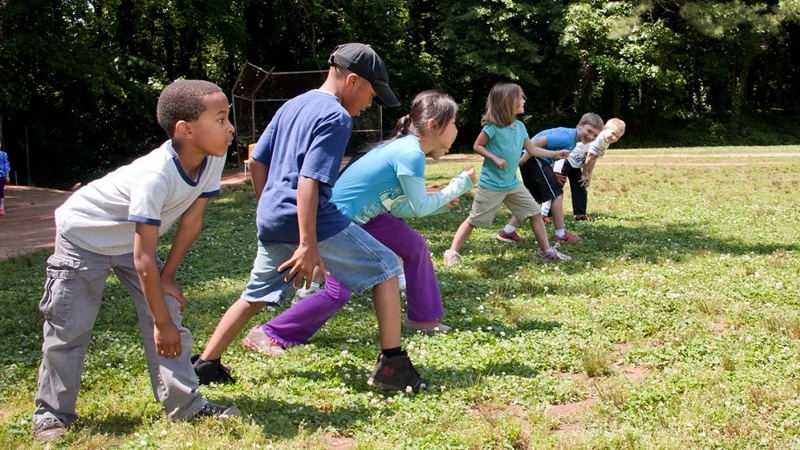 Children will enjoy over 40 sports, games and art activities every week led by engaging staff at AMAZING LOCATIONS! Twinlakes Eggstreme Easter 30th – 31st March & 6th – 23rd April. Join in all the fun with the biggest free chocolate egg hunt, we have thousands of chocolatey goodies to give away, The Greatest Circus (selected dates) and travel through the land of chocolate in the Easter Bunny Grotto where every child gets to meet the Easter Bunny and choose a gift! Discover thousands of FREE chocolate eggs to find plus meet Peter Rabbit™ and Peppa Pig! Wheelgate Park has invited Peter Rabbit™ and Peppa Pig to help the Easter Bunny celebrate Eggtastic Easter! 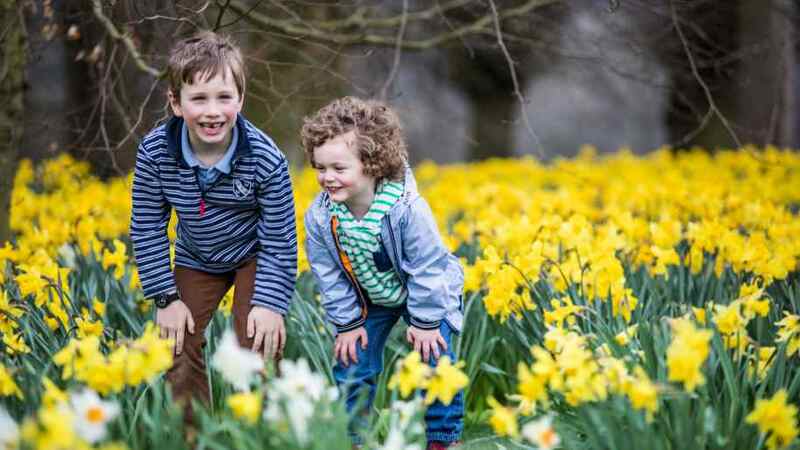 Join in the fun with their biggest ever free chocolate egg hunt, see the majestic falconry shows, catch Alice, The Queen of Hearts and The Mad Hatter in the Wonderland show. 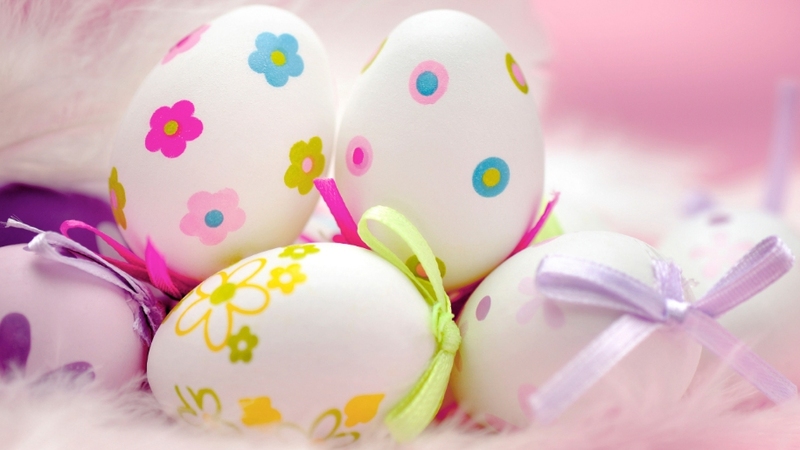 Have a cracking Easter at Drusillas Park! Drusillas has appearances from all of your favourite characters throughout the Easter holidays, including Hey Duggee, Peter Rabbit and the PJ Masks! 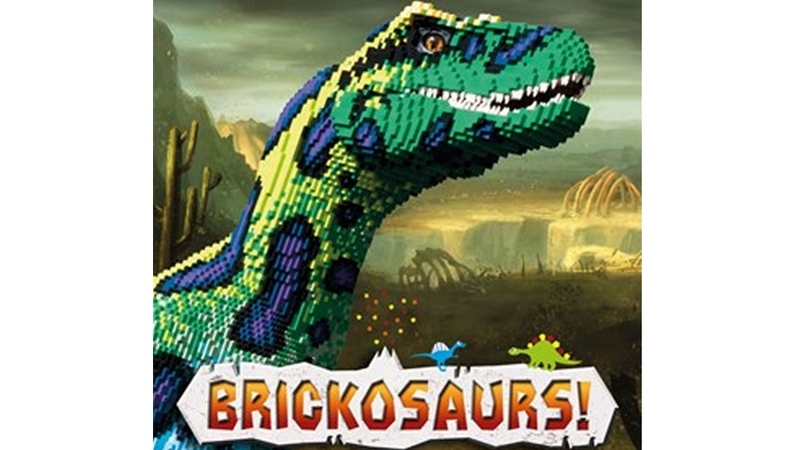 Visit www.drusillas.co.uk for exact dates! Plus, new for 2019, a beautifully mesmerising Rainforest Carousel – the first of its kind in the UK! Packed to the point of bursting, with live shows, children’s character favourites, exciting entertainment, popular brands and endless activities; families won’t find this much fun, all under one roof, anywhere else in the UK. Saturday tickets are now LIMITED! 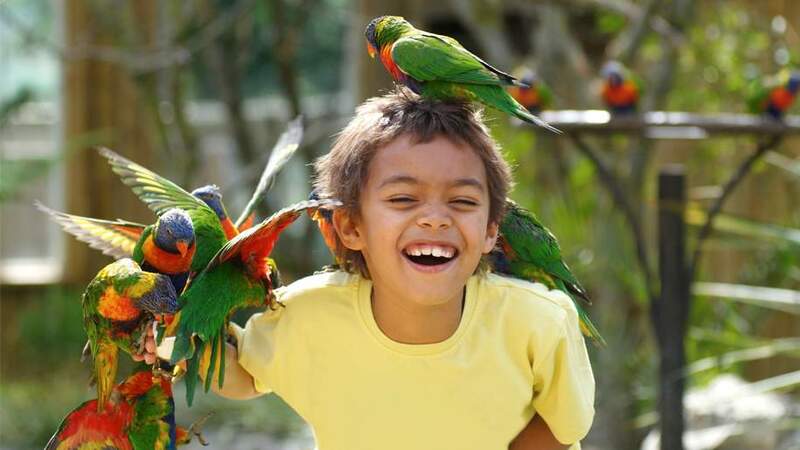 Visit Birdworld this Easter Holiday in their quest to track down the dinosaurs who are roaming throughout the park. Take part in their themed dinosaur Easter egg hunt and learn how our birds have descended from these ancient reptiles. There will be arts and crafts, face painting and children’s entertainment available. 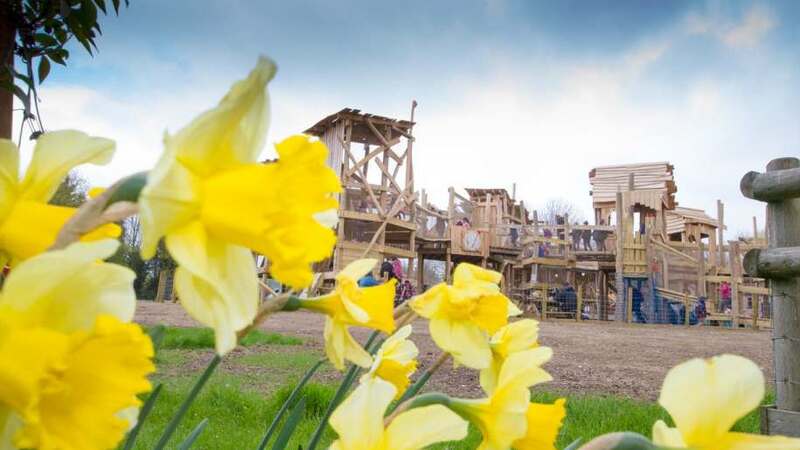 Have loads of Easter Fun at the Hop Farm, Family Park (6-22 April). 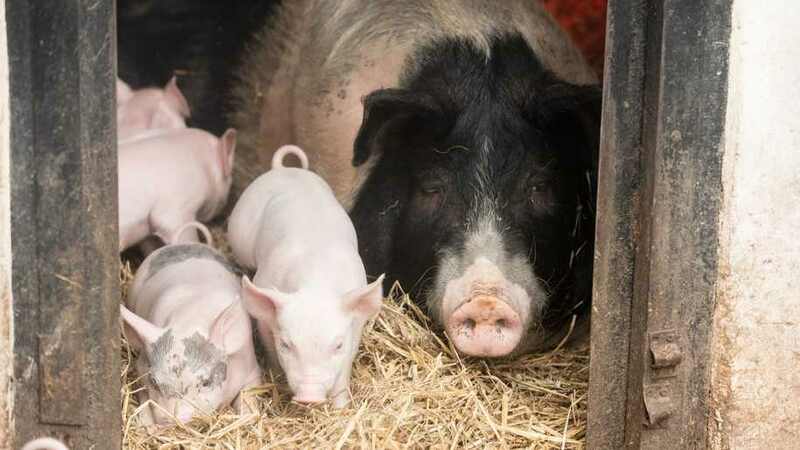 Enter the magical Hop Farm Family Park for just £3 per person (includes all day indoor soft play centre, outdoor adventure play park, crazy golf & the animal farm). 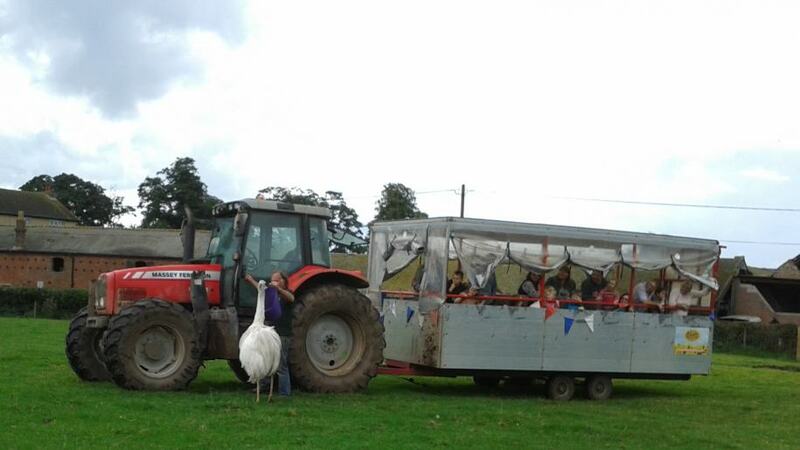 Enjoy their fabulous children’s attractions & rides. 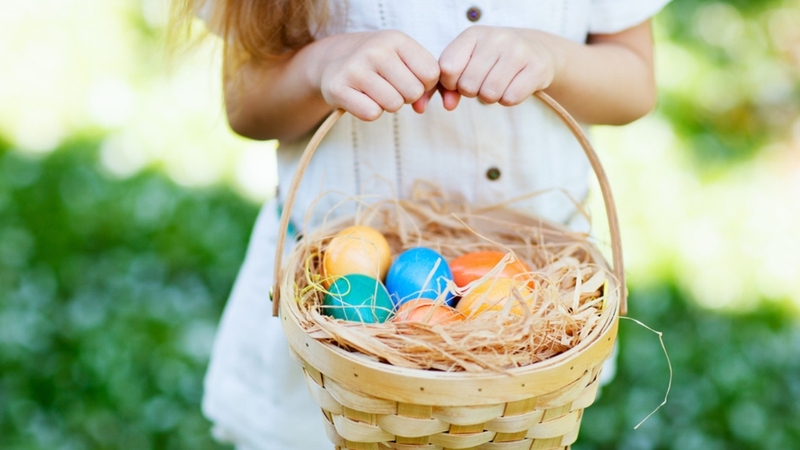 Egg-citing Easter games for the kids. Gorgeous lambs, bunnies & chicks! On Tuesday 9th April, PADDINGTON will be visiting the Hop Farm. Cameras at the ready! 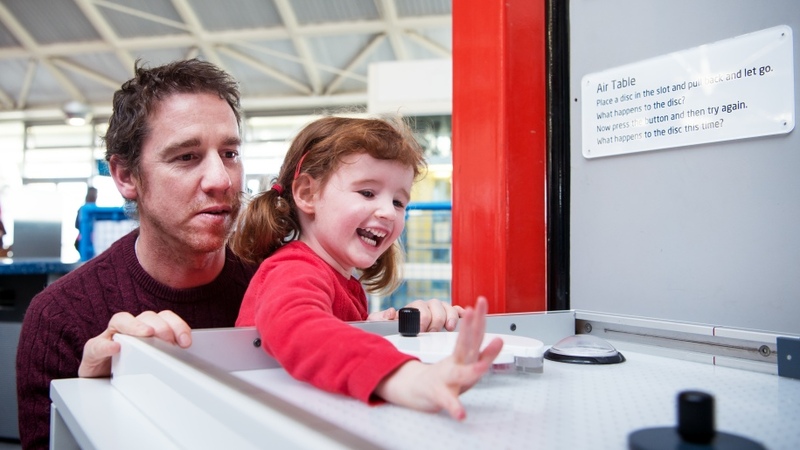 Visit Mercedes-Benz World this Easter half term and enjoy a whole host of family activities. 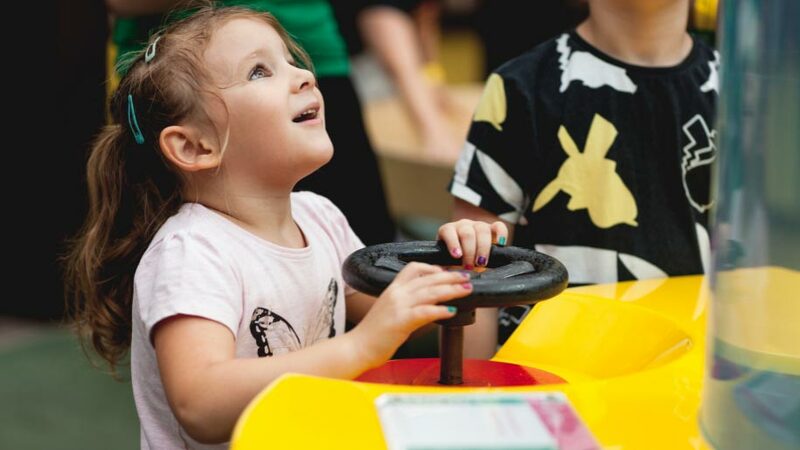 With free entry and parking plus driving experiences, unique attractions such as interactive and virtual racing, children’s activities and more. 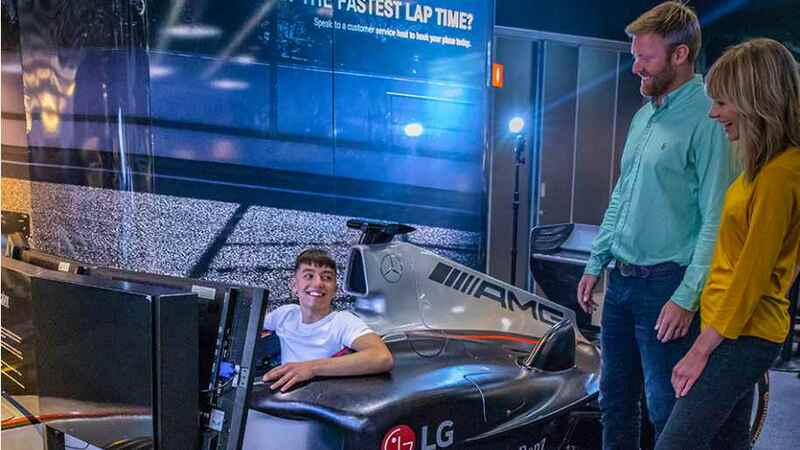 Mercedes-Benz World is the ultimate family adventure where everyone gets to drive! Come and have plenty of Easter Fun at BWR (7th – 24th April)! Travel by steam train and follow the trail by rail! An egg for all children who complete the hunt – what can you spot along the way? Family fun activities and picnic boxes available to pre-order. Enter the Easter colouring competition, with a family ticket prize for the winner! Steampunk Science this Easter at Eureka! 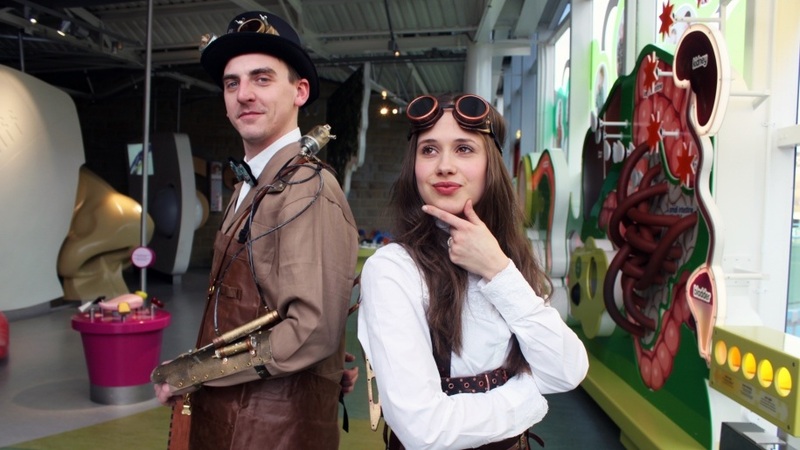 They’re bringing Steampunk and science together for a madcap, zigzag journey through the amazing world of science and technology this Easter holiday – on every day from Saturday 6th to Sunday 28th April! 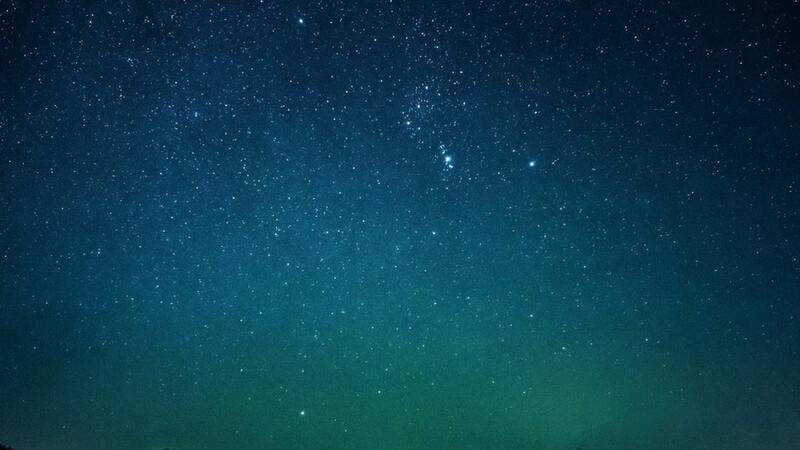 Be amazed by science demonstrations from their Eureka! 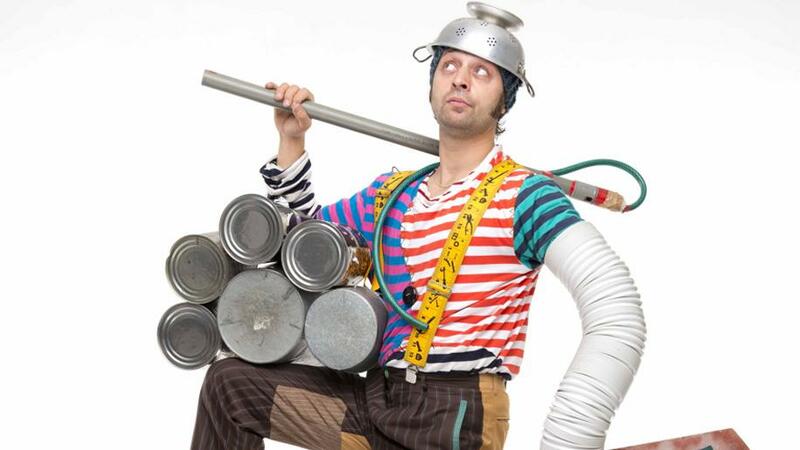 Steampunk Scientists and be the first to experience Professor Spark’s brand NEW science show, plus over the Easter weekend meet an Easter bunny with a difference. 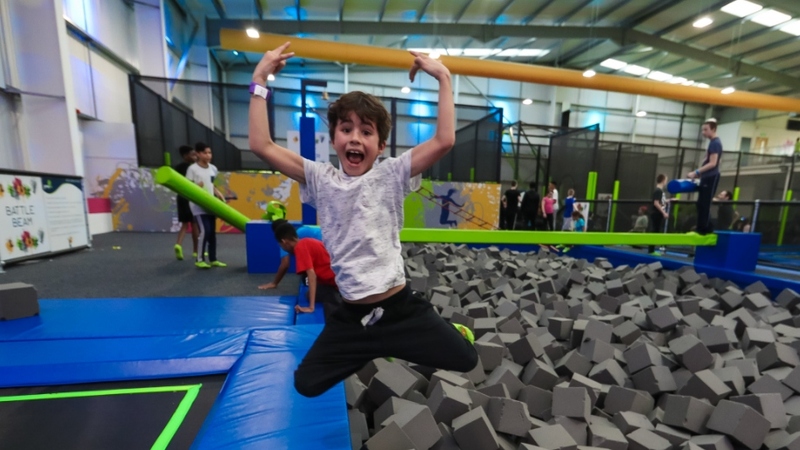 April is all about the Easter holidays at the UK’s largest chain of Trampoline & Adventure Parks. 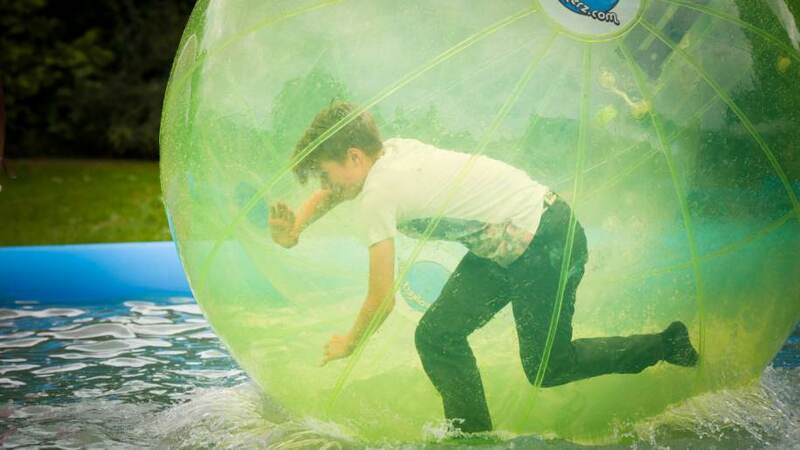 As well as our super cool trampolines, extreme slides, soft-play, air bags, trapeze, dodgeball & battle beam. In April we open our first Rock In centre at Jump In Enfield. North London’s first Clip & Climb facility. Have you visited any of the above recently? Let us know via Facebook. 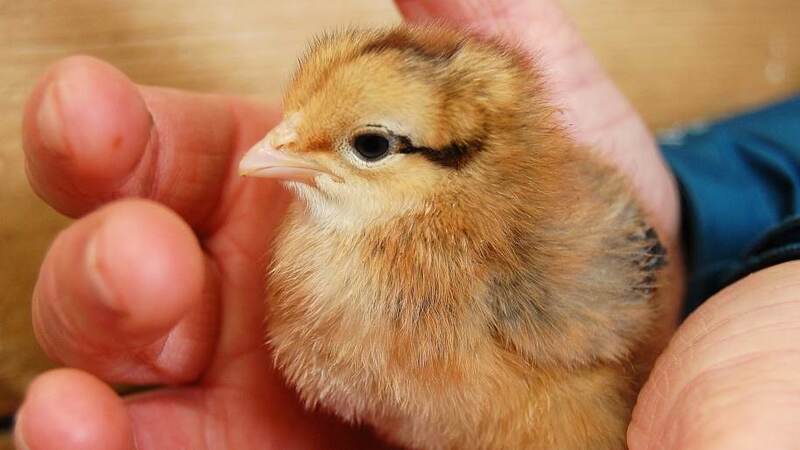 Egg-stra special new arrivals in the hatchery, Easter trails, quizzes, egg-themed talks, shows and more from 5th to 28th April 2019 in Gloucestershire. 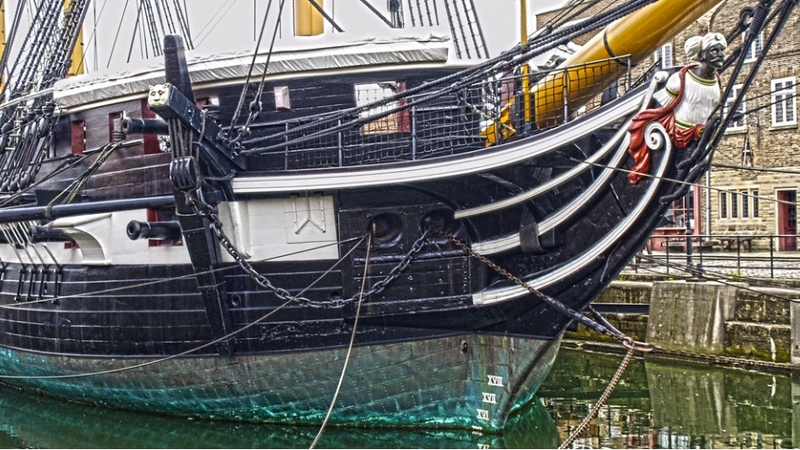 Take the family to enjoy this great exhibition at Portsmouth Historic Dockyard in Hampshire! Opening 6th April. 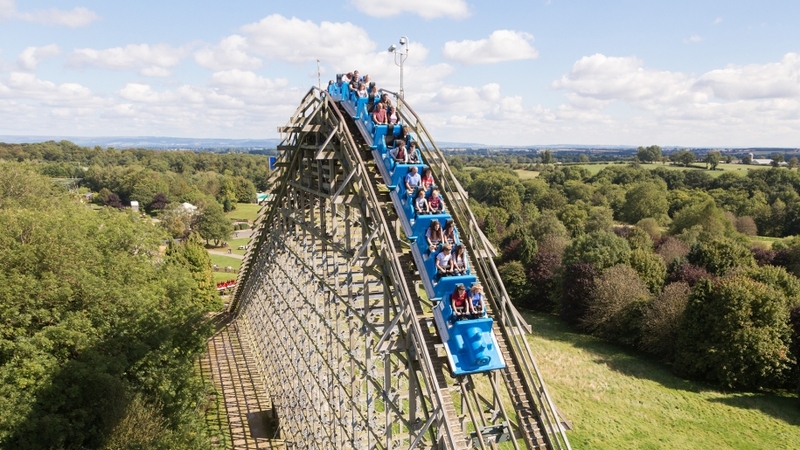 Book a family day out at Lightwater Valley Theme Park this Easter from 6th to 28th April, enjoy fast and furious rides, entertainment, Easter egg hunt. 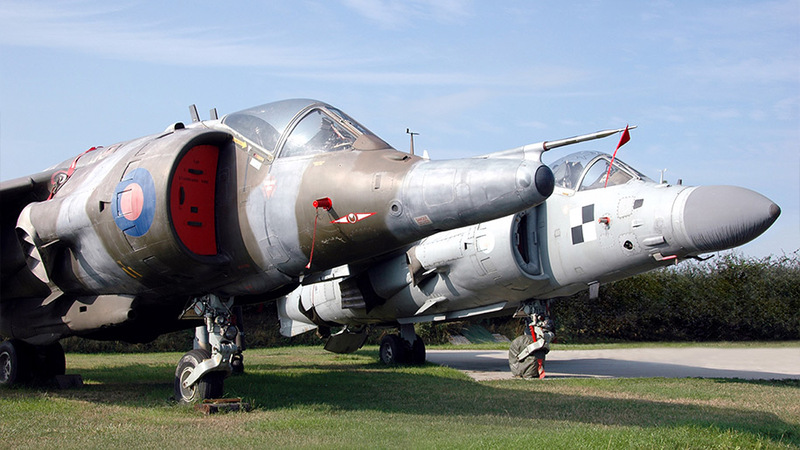 Don't miss this interesting exhibition at Tangmere Military Aviation Museum in Sussex. Held from the 20th April to the 12th May. 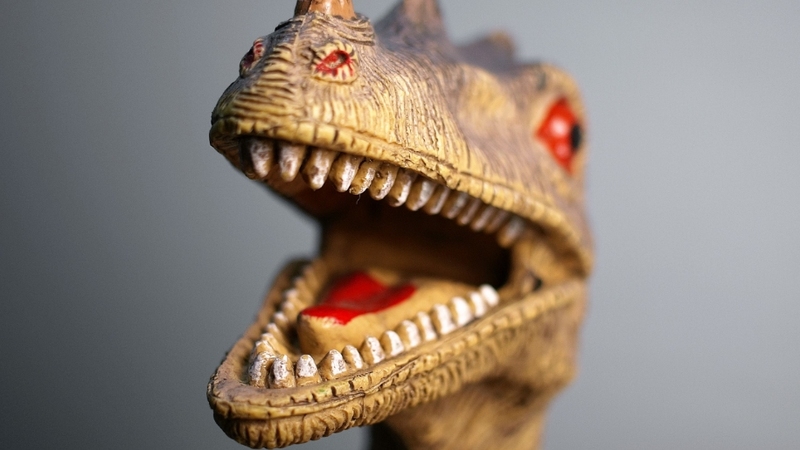 Can you find the dinosaur eggs hidden around Birmingham Science Museum from 13th to 28th April? 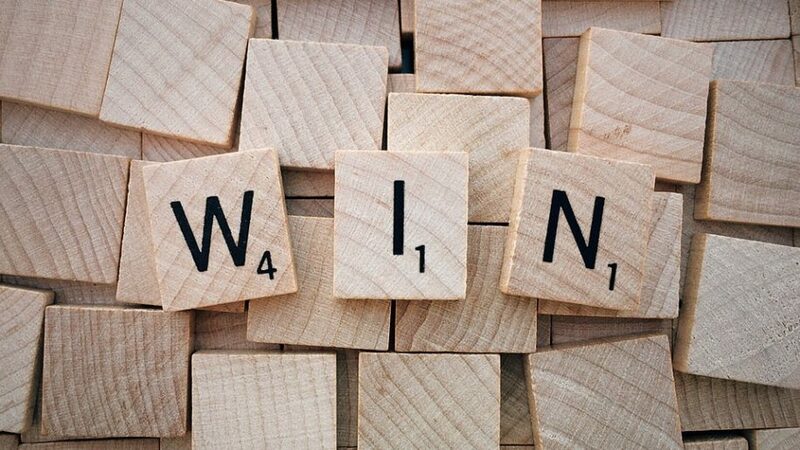 Find them and earn yourself a prize. Free with admission. 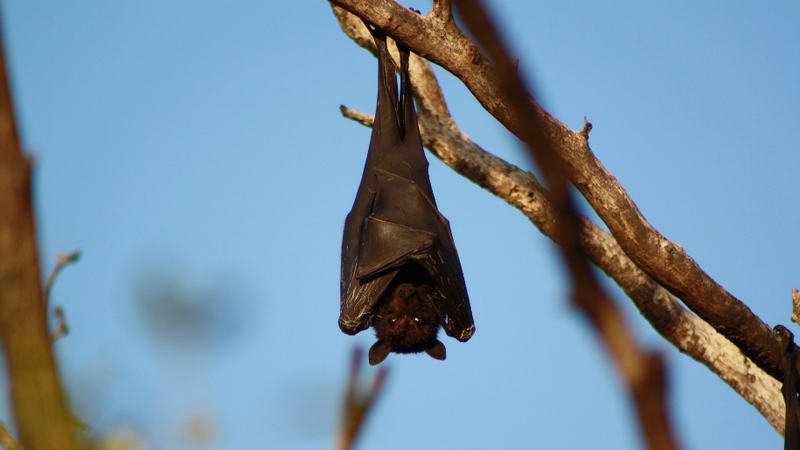 Join a fascinating night with expert Derrick Eames, resident Bat Man at Creswell Crags on 30th April. 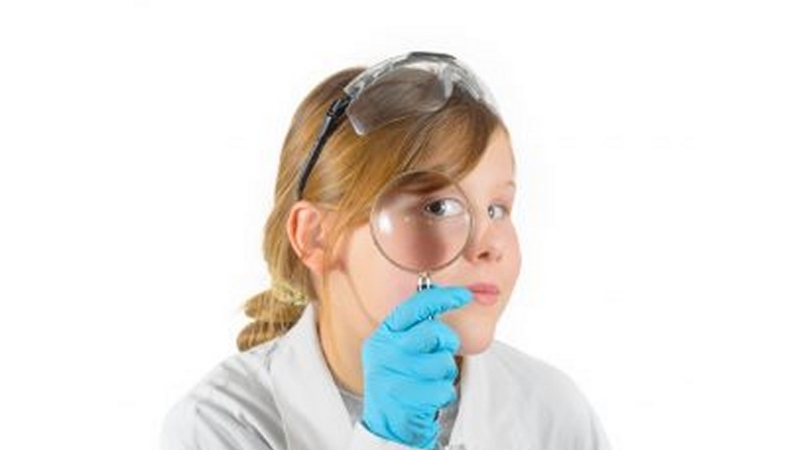 Do some CSI detective work to find out who committed the crime at Thackray Medical Museum from 1st to 26th April. 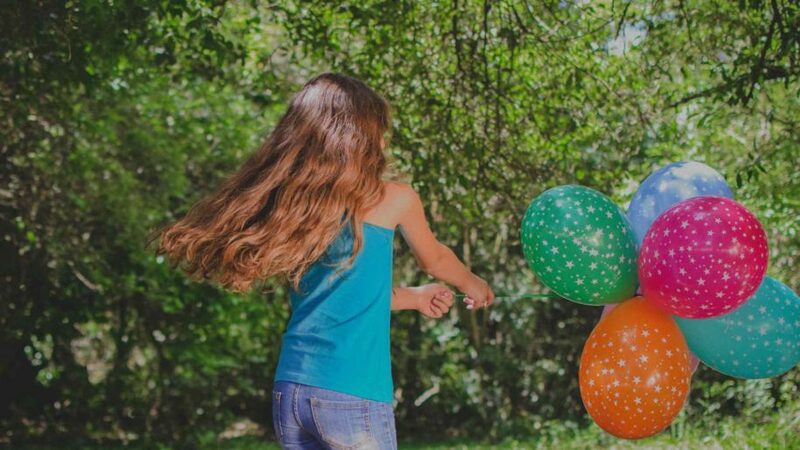 Easter egg trail, seasonal crafts, 50 things to do before you're 11 3/4 and more in Ceredigion on selected dates from 13th to 28th April. Join in the fun! 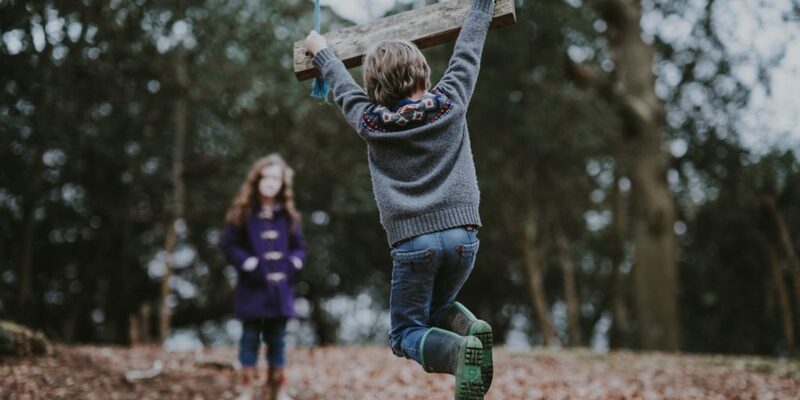 Campfire cooking, storytelling, Ranger Thursdays, woodland classroom, walks and more on selected dates during the Easter holidays near Wrexham, North Wales. 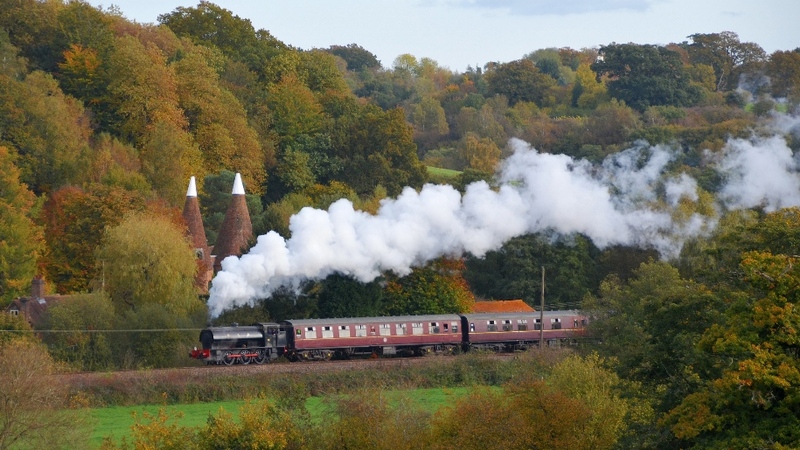 Kids can travel on a wonderful steam train for just £1 at Spa Valley Railway in Kent! Held on selected dates in 2019. 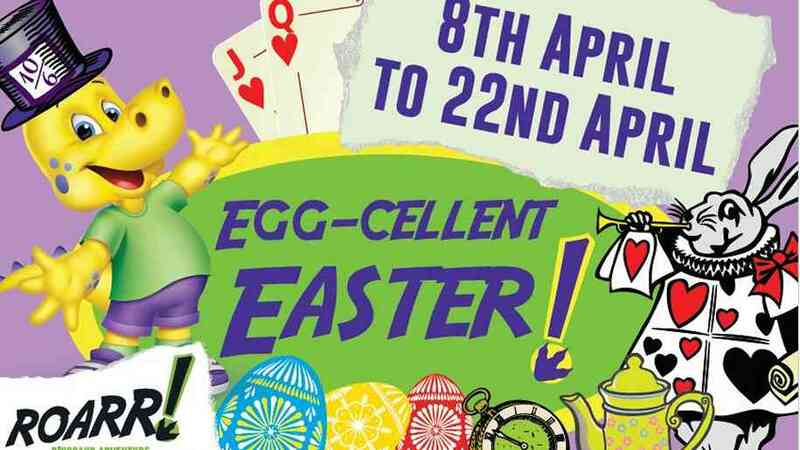 There's a whole week of Easter fun at Belfast Zoological Gardens in Northern Ireland. Held from the 20th to the 28th April. 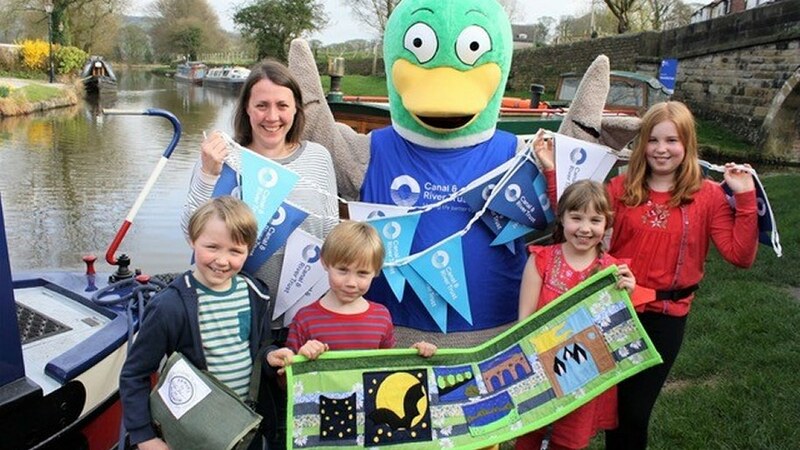 Take the new family walking trail this Easter from Marple Railway Station. 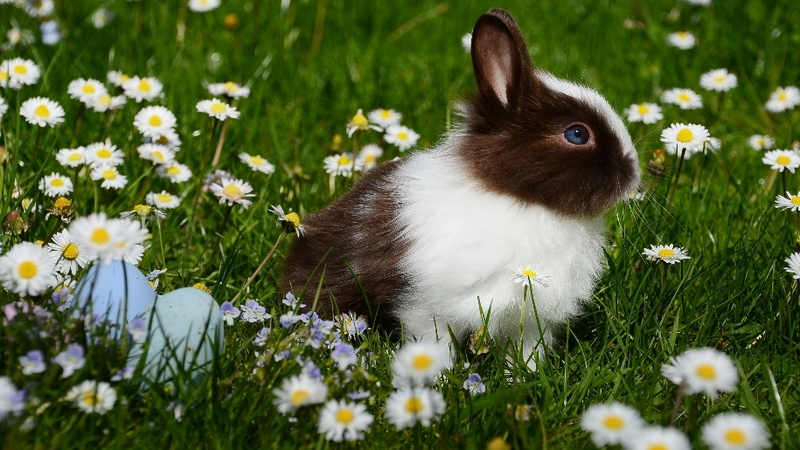 Great Central Railway will have some furry visitors this Easter holiday! See selected dates from 16th to 25th April and book tickets online. 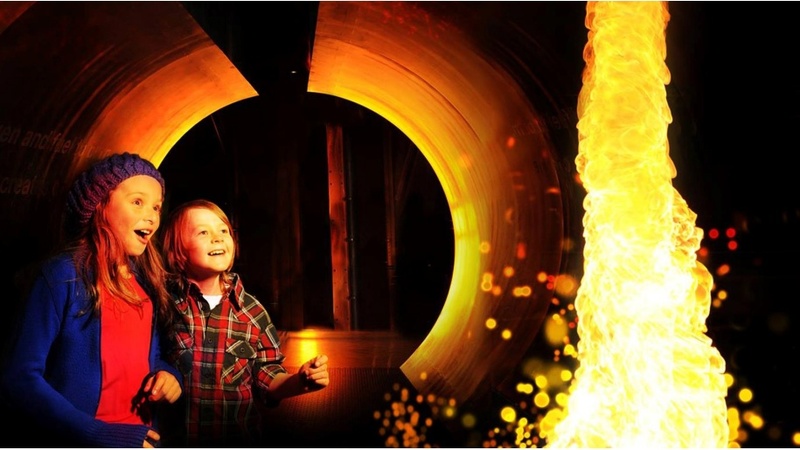 Don't miss the fun at The Milky Way Adventure Park this Easter! Held from the 11th to the 24th April. Discover and impressive 7 metre wide Moon on display at Life Science Centre from 2nd February until 6th May 2019. 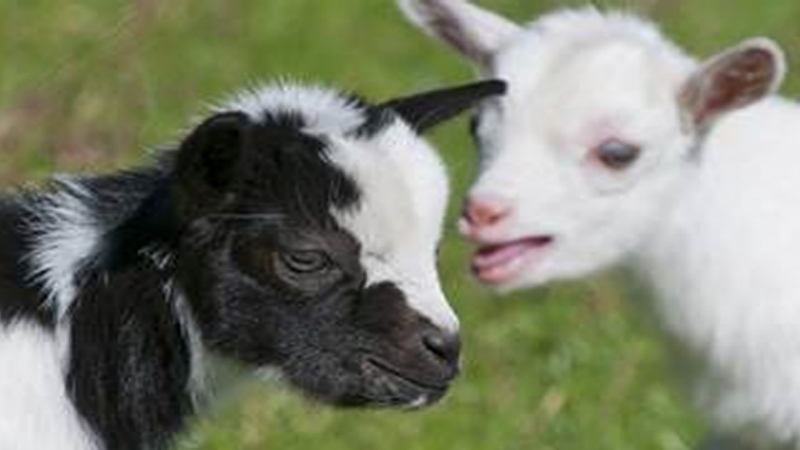 Baby animals, tractor safari, falconry displays, Easter egg hunt, shows, 'Sheepstakes', fun fair and more at Hatton in Warwickshire from 13th to 28th April. Choose one of the fun events or do them all at the The MAC (Metropolitan Arts Centre) Belfast. Held from the 20th to the 23rd April. 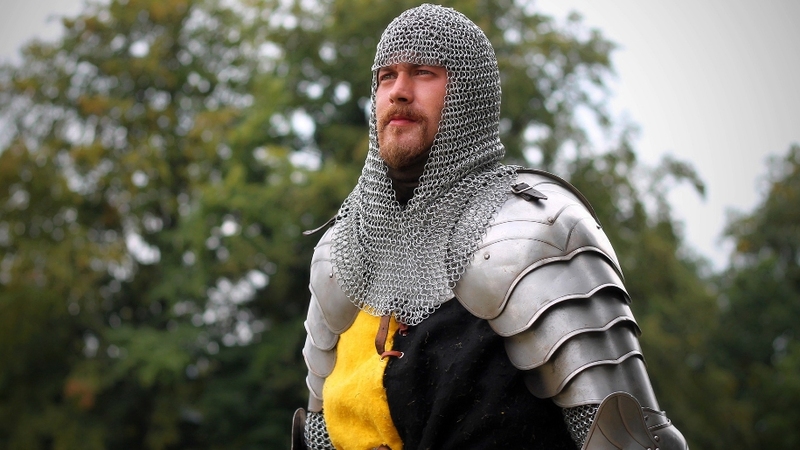 Medieval re-enactment, penguin and sea lion feeds, crafts, children's entertainers, a tombola and more on 28th April 2019 in the West Midlands. Book early! 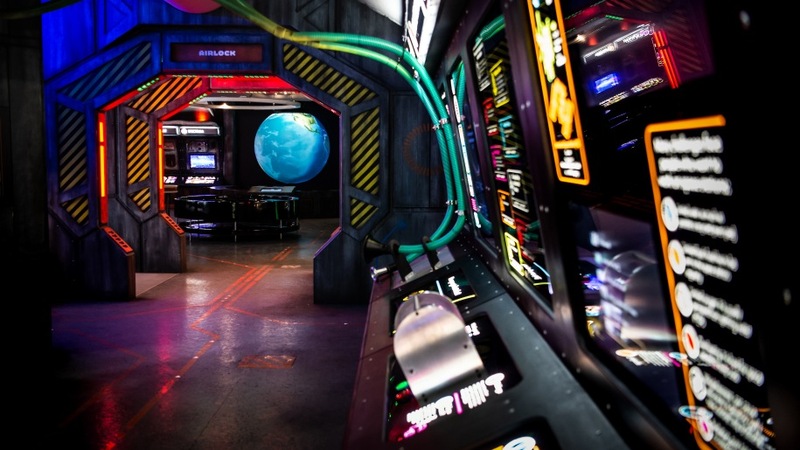 Enjoy selected weekends of fun and thought-provoking activities at Winchester Science Centre and Planetarium in Hampshire. 27th April to the 19th May. 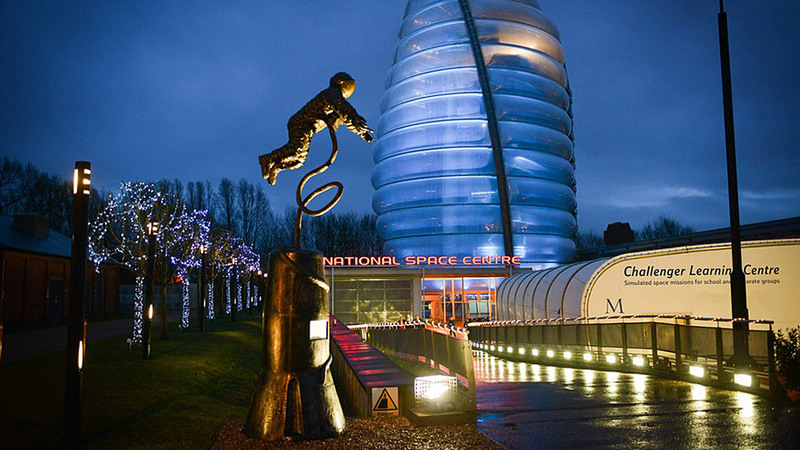 Have a fun-filled family day out at the Winchester Science Centre and Planetarium in Hampshire. Held from the 5th to the 23rd April. 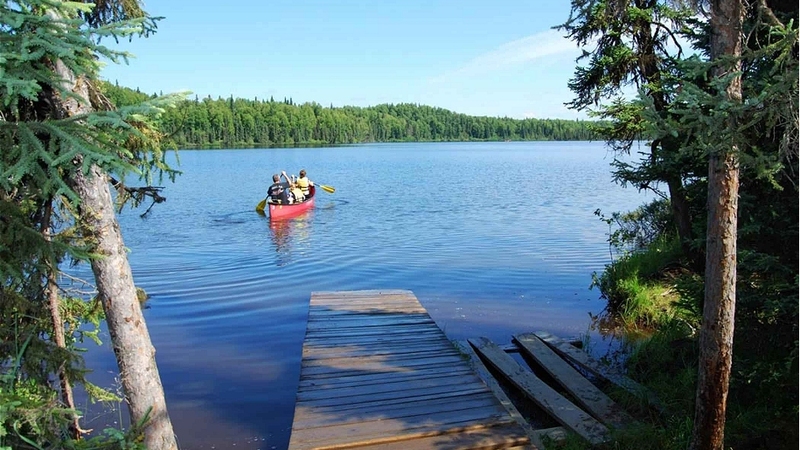 Enjoy a guided paddle in Berkshire on 6th & 19th April or 26th & 29th May. See lots of wildlife including ducklings and goslings. Advance booking essential. 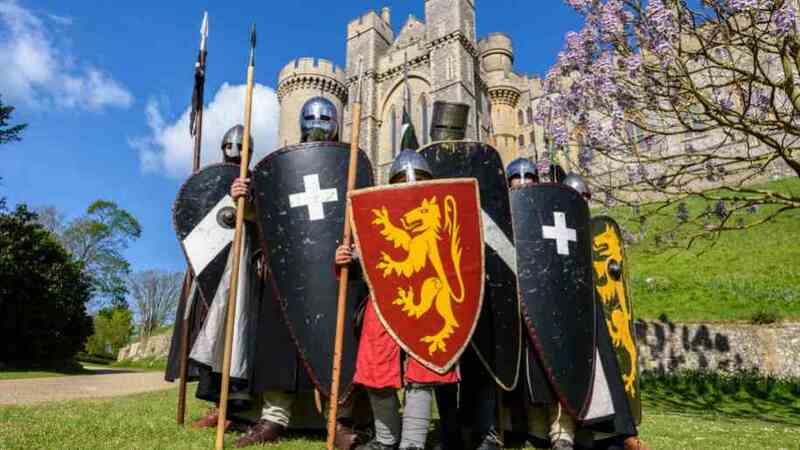 Family fun in South Wales with Easter-themed trail from 13th to 28th April plus visiting medieval knights and exciting combat displays on 21st & 22nd April. 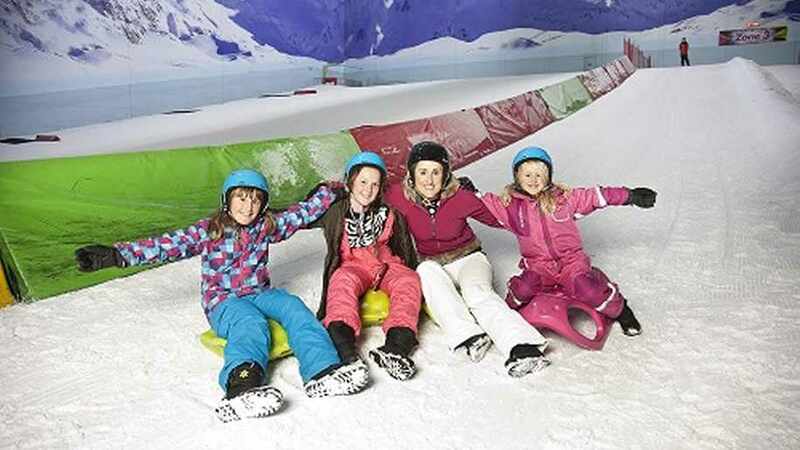 Chill Factore offers the coolest fun for for all the family this spring with excellent deals you won't want to miss, book now for family snow fun! 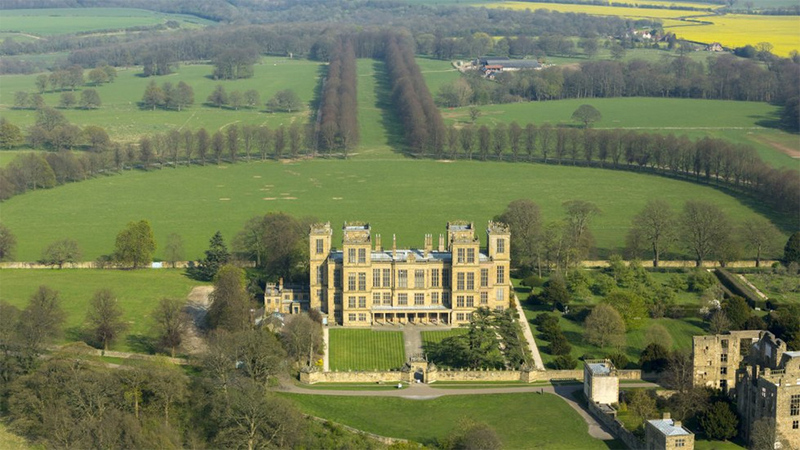 Join the family activities at Easter from 19th to 26th April at Hardwick Hall and enjoy an Easter egg hunt with a chocolaty prize! Explore Castle Howard on 13th to 28th April on an egg-citing Easter Day out, help the bunnies find their eggs and win a prize. 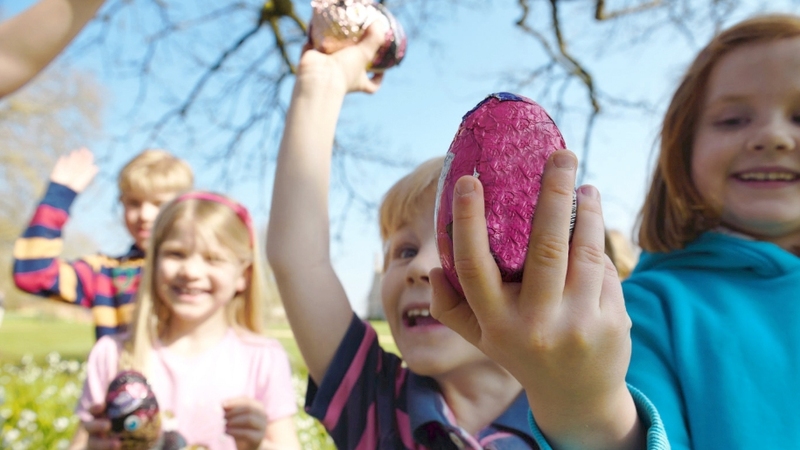 Kids aged 6-11 years will have a great time following the new egg-themed activity trail at the Cotswold Wildlife Park in Oxfordshire from 1st to 30th April. 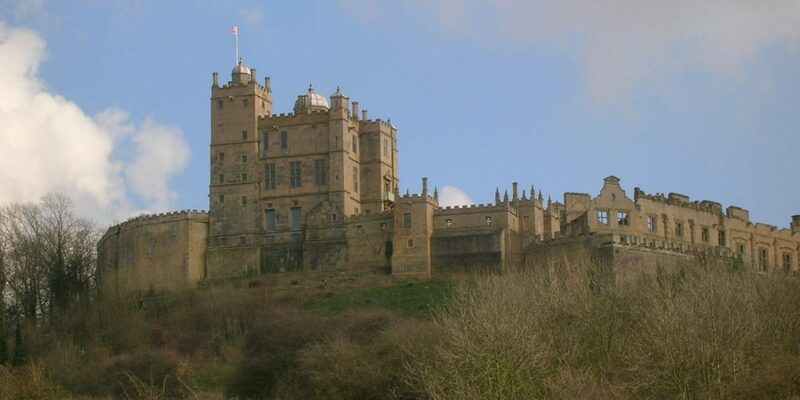 Medieval Bolsover Castle has an Easter quest for you to try, see if you can discover where the Dragon eggs are concealed from 6th to 28th April. Enjoy these great tours at Holkham in Norfolk. Held on selected dates in April, July and August. 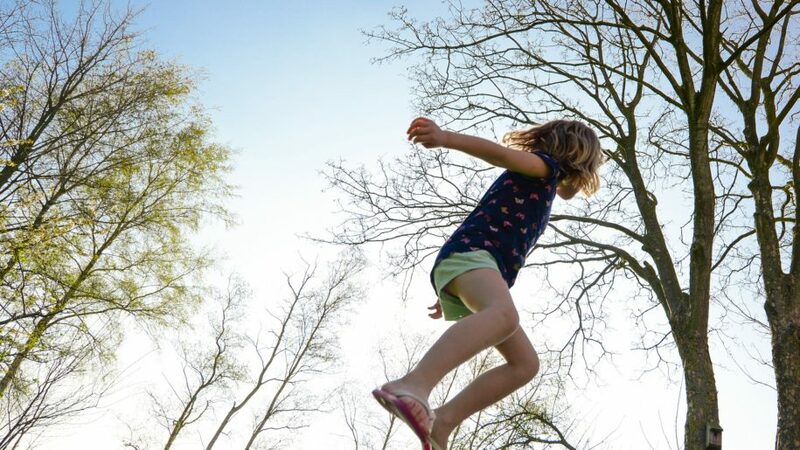 Magna has a massive range of exciting activities this Easter from workshops and tours to zip wiring to bouncy inflatable fun 1st to 28th April. 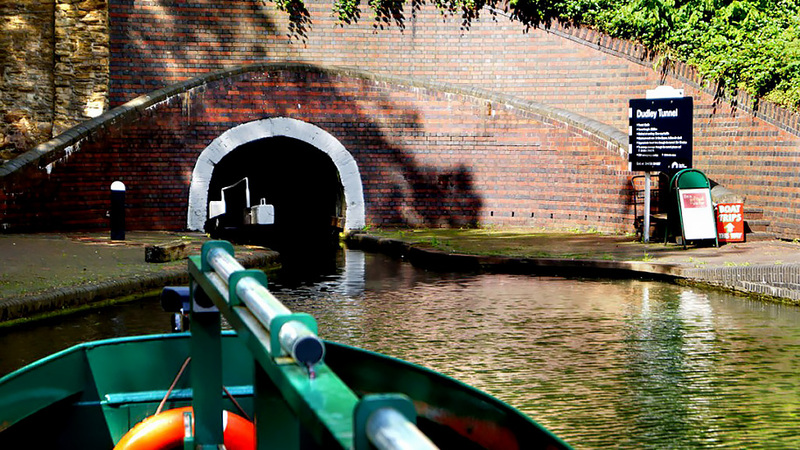 Treat the family to an exciting boat trip underground in search of the Easter Bunny and his giant eggs from 13th to 28th April in the West Midlands. There's lots going on at The Lightbox in Surrey during the Woking Literary Festival. Held from the 18th to the 28th April. Take the children to see the new arrivals and maybe even see a lamb being born in mid Wales on Saturdays from 6th to 27th April. Book places in advance. 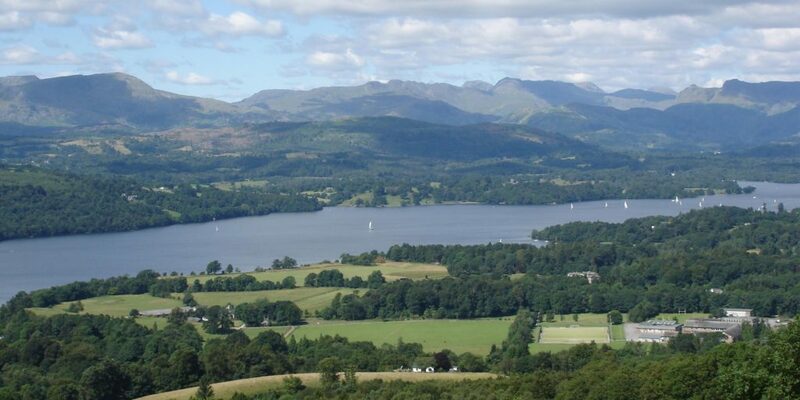 Make a visit to this new museum when you are on your Easter holidays near Windermere, the museum opens to the public on 23rd March 2019. 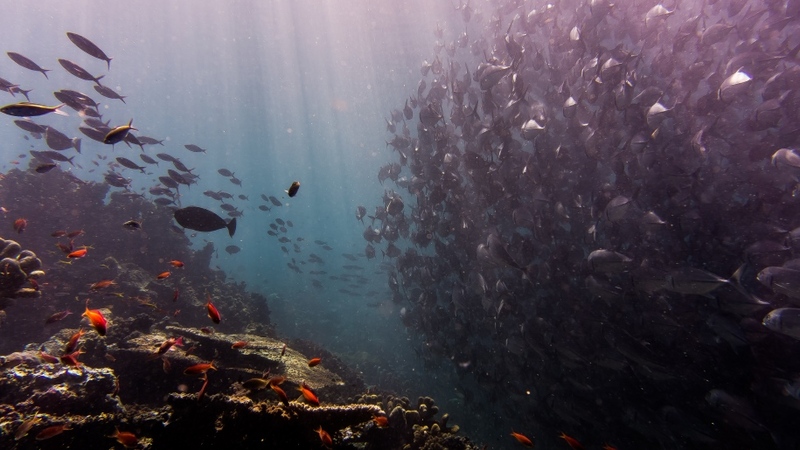 Easter egg trail, themed craft club, four-mile safari, Ice Age exhibit, animal encounters and much more in Worcestershire from 13th to 28th April 2019. 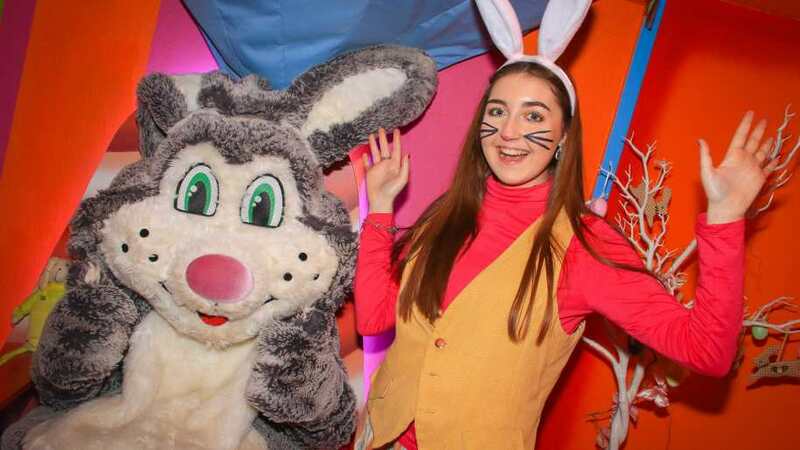 Make it a chocolate heaven Easter with a visit to Twinlakes and the first Easter Bunny Grotto in the UK from 30th to 31st March and 6th to 23rd April. Culzean Challenge – 5k Family Fun Run. Kick start your Summer of family fun at Culzean's 5k fun run challenge. 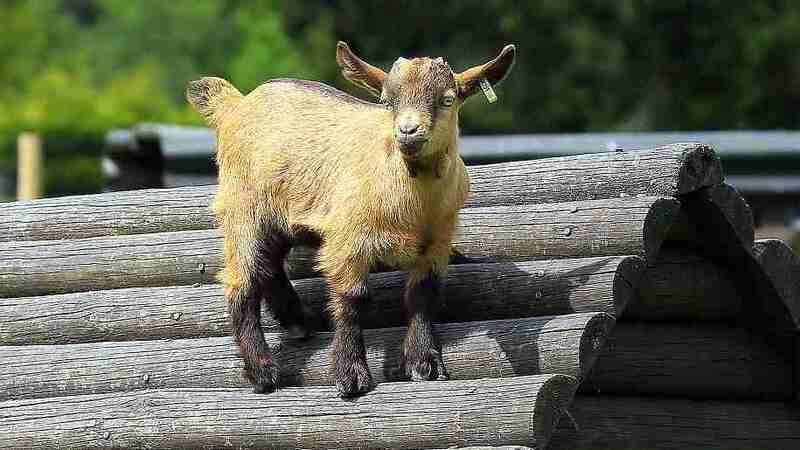 Lambs, rides on the miniature railway, pony rides, falconry, ferret racing, craft stalls and more near Reading on 27th, 28th April, 4th, 5th & 6th May 2019. It's all about the chocolate at Blackgang Chine on the Isle of Wight this Easter! Held from the 6th to the 27th April. 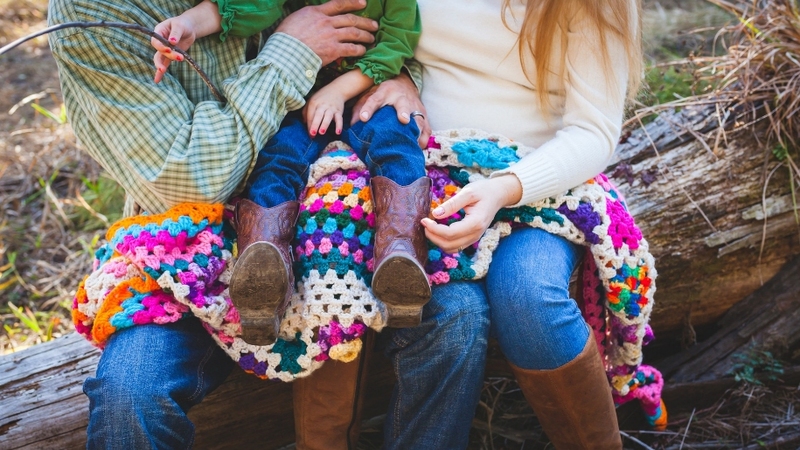 Help raise money for charity whilst enjoying a fun family day out! 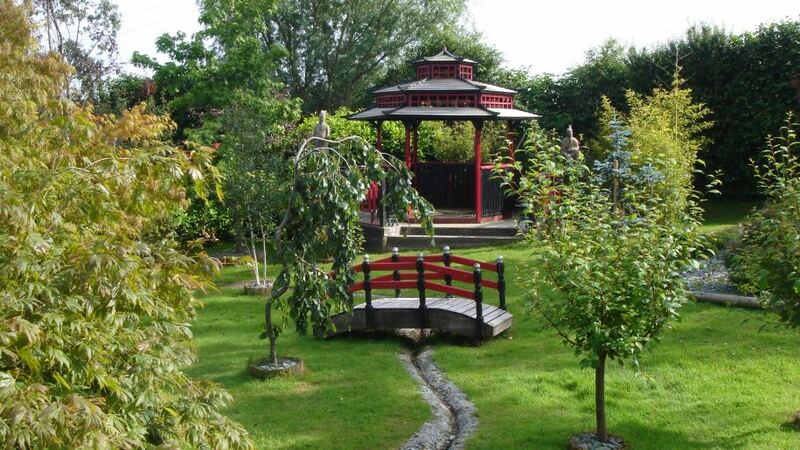 Take the kids to discover this magical garden in Herefordshire on selected dates in 2019. 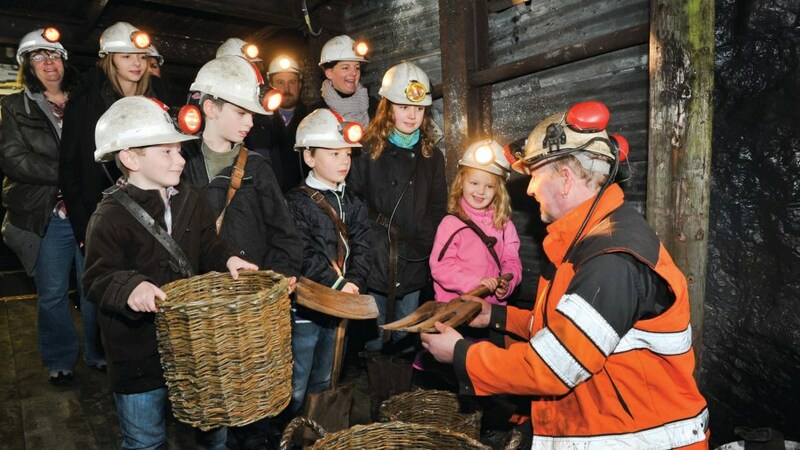 Egg hunts, living history characters, Yorkshire Geology Day, shadow puppets and underground tours at National Coal Mining Museum on 6th to 28th April. 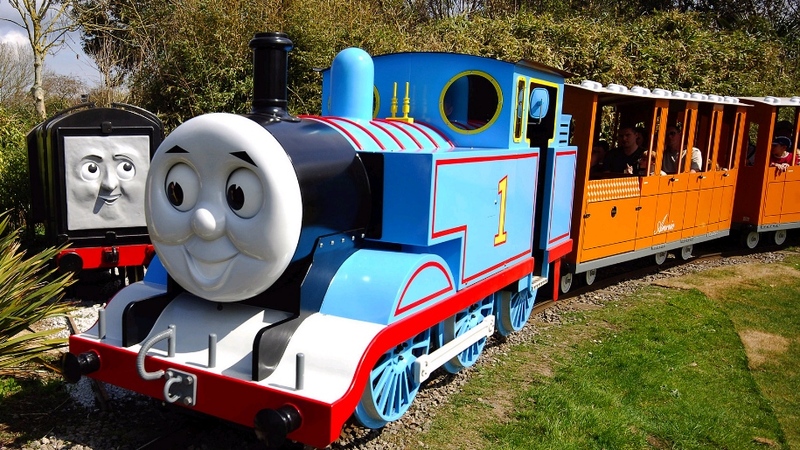 Enjoy a fun day out in North Wales when Thomas the Tank Engine and his friends visit Denbighshire on 26th-28th April, 9th-11th August & 24th-26th October. Enjoy 'Mini Madness' in Warwickshire from 6th to 28th April. 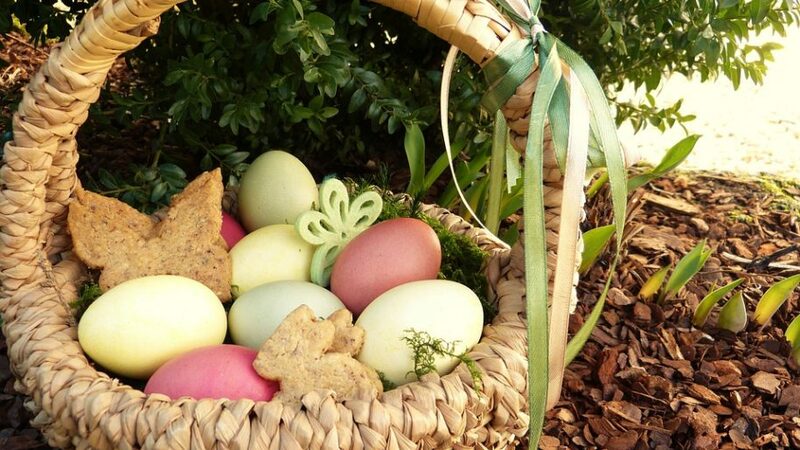 Special family tour, workshops and costumed guides plus egg hunt over Easter weekend itself. Springtime fun near Oxford. Earn a special Easter prize by finding all the Easter bunnies hiding in these lovely ornamental gardens from 1st to 24th April. 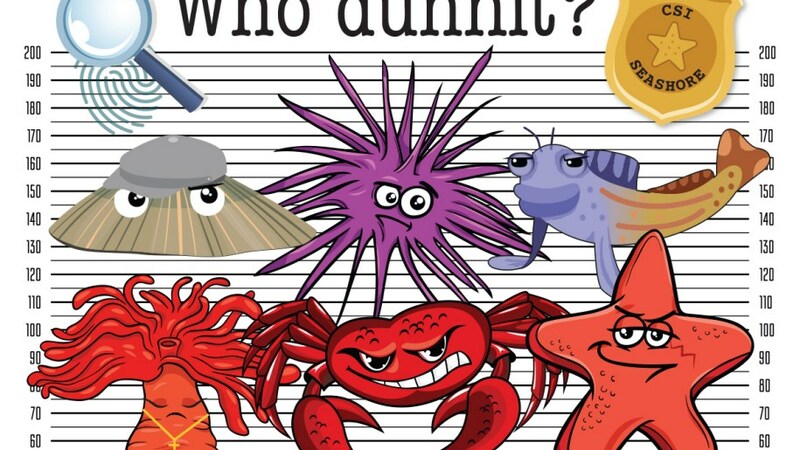 Visit The Deep in April and discover the seaside when you investigate our native shores in the fun sessions at 11am, 1pm and 3pm and earn your CSI badge! Enjoy Easter with a trip to Wheelgate Park and say hello to Peter Rabbit, Alice in Wonderland and the Mad Hatter go on a hunt for a chocolate prize. Take the kids to have a go at a range of craft activities with a wildlife theme at the Herbert in Coventry during the Easter holidays. Find out what's on! An Easter adventure with Dr Frederick Von Rescuberg in South Wales on 13th, 17th and 23rd April. Can you help save Delyth's eggs? Early booking essential. Live shows are one of the highlights of days out at the Look Out in Berkshire. From 6th April to 7th July 2019 the show looks at the science behind toys. 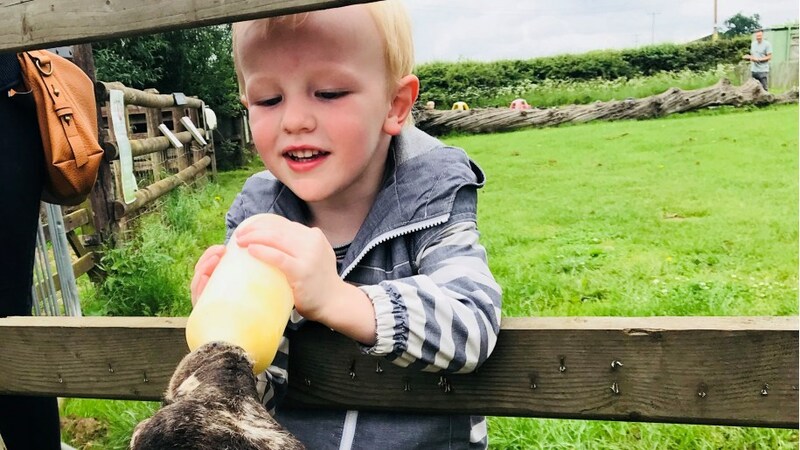 Make the Easter holidays and exciting time with a great range of different family activities on offer at Brockholes this year. Get to grips with Saxon skills such as archery and shelter building in Herefordshire on selected dates in April. Also, follow the Medieval Easter trail. 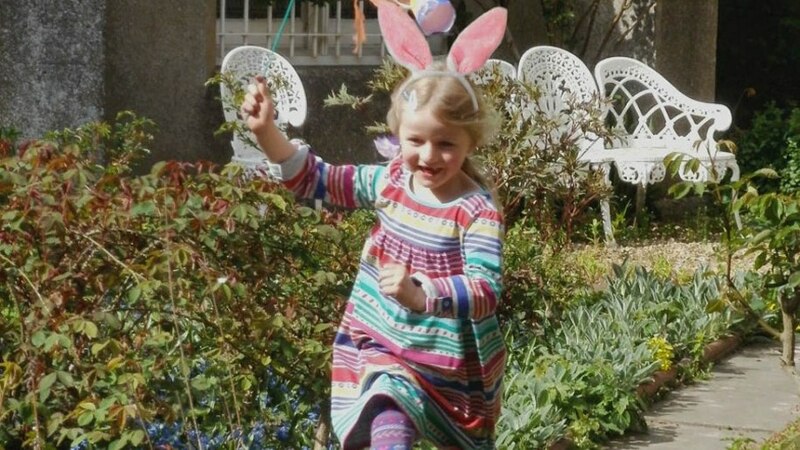 There's lots of Easter fun at Chiddingstone Castle in Kent! Held on selected dates from the 14th to the 24th April. 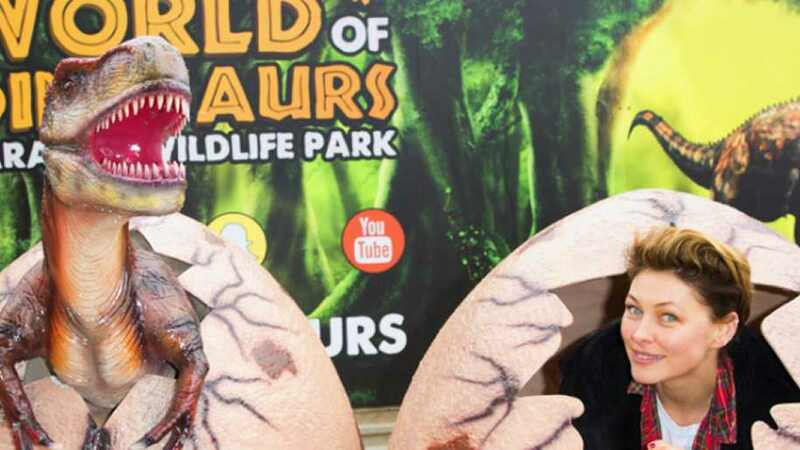 Join Dippy the Dinosaur for loads of fun at Roarr! Dinosaur Adventure in Norfolk, about 25 minutes from Norwich. Held from the 8th to the 22nd April. 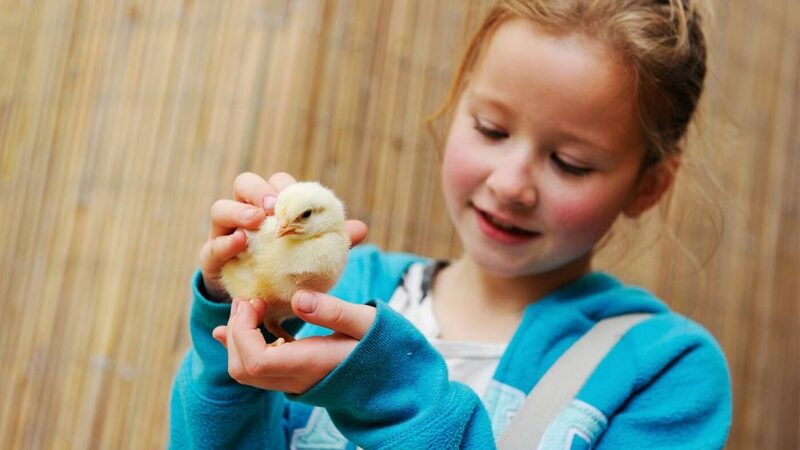 Spring is here and it's time for lots of Easter fun at Bocketts Farm Park in Surrey! Held from the 6th to the 23rd April. Chester Zoo some unusual Big Cats this spring made entirely from Lego bricks, plus lots of extra Lego fun from 13th February until 30th April. 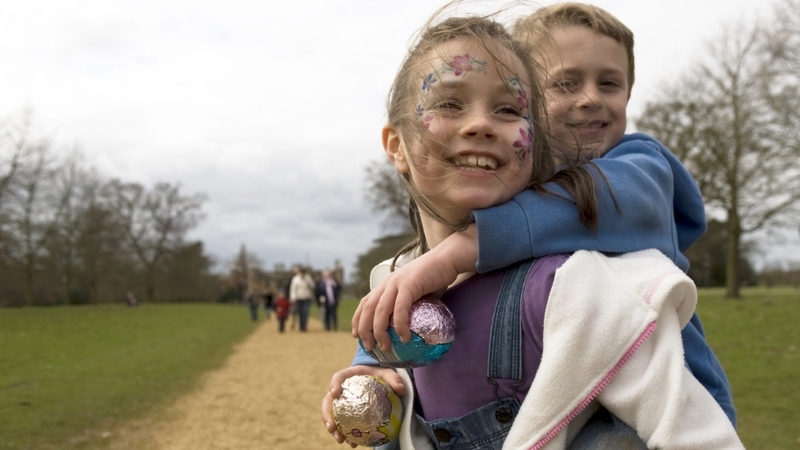 Have a great day out and go on an Easter egg hunt at Itchen Valley Country park in Hampshire. Held from the 6th to the 22nd April. See eggs, caterpillars, pupae and perhaps even a freshly hatched butterfly, join Meet the Mini-Beast sessions & more in Warwickshire from 8th to 28th April. 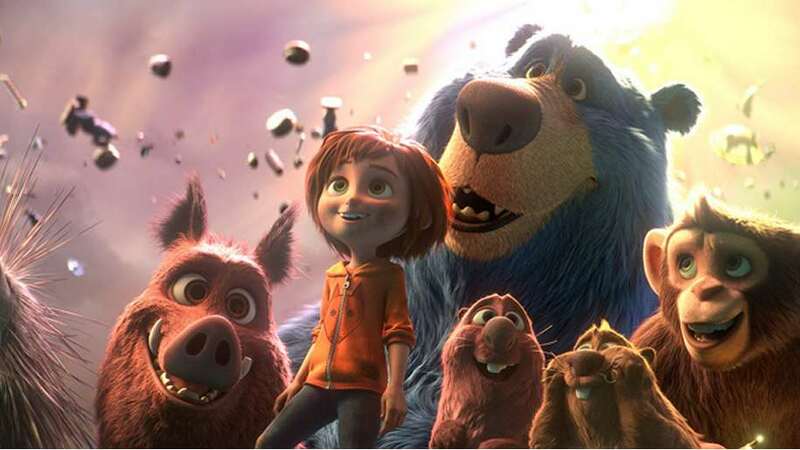 Step back to the distant past at this amazing outdoor Ice Age experience in Birmingham from 6th to 28th April and see over 40 animated life-sized beasts. Easter egg quiz trail, feeding lambs, trailer ride and more in Staffordshire from 13th to 28th April. Also, the Easter Bunny visits from 19th to 22nd April. 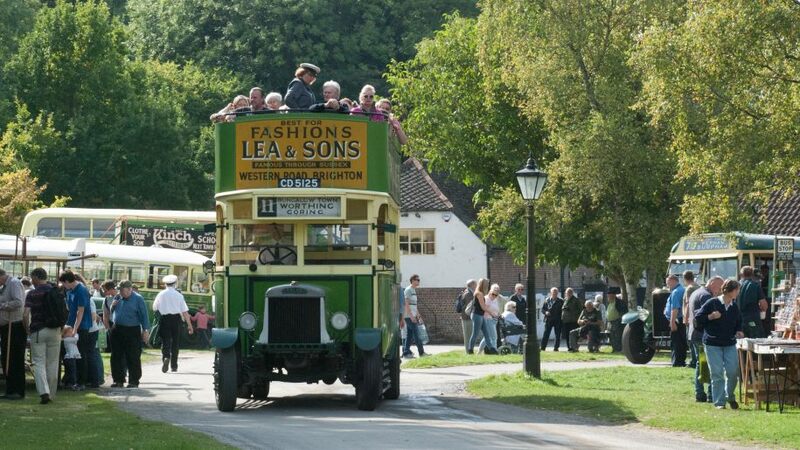 Enjoy your first opportunity to ride one of the busses at Amberley Museum in Sussex. Held on the 28th April. 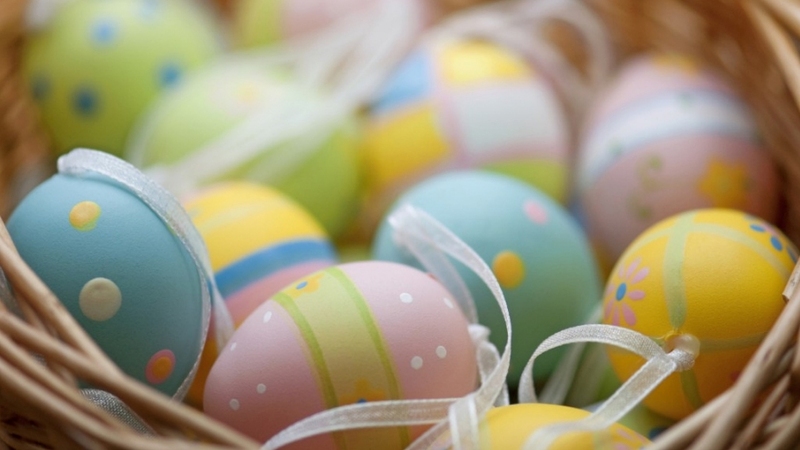 Don't miss all the fun at Hobbledown in Surrey this Easter! Held from the 8th to the 23rd April. Steampunk Scientists will blow your mind with their theatrical science demonstrations throughout the museum everyday from 6th to 28th April. 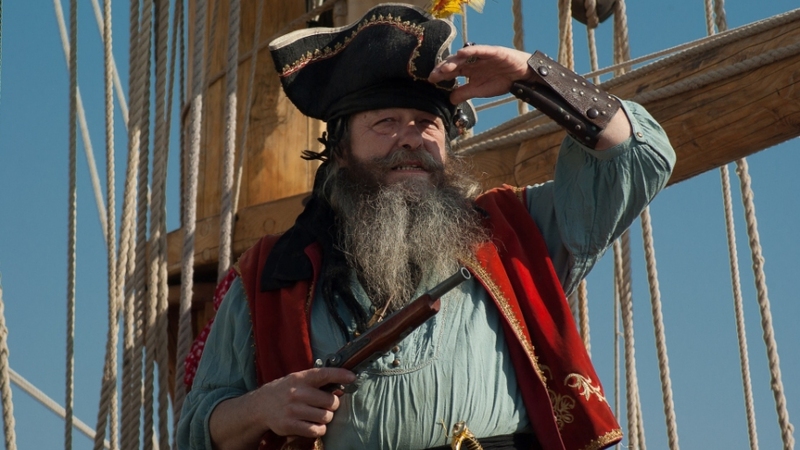 Hone your pirate skills and hunt for Easter eggs at on an egg-citing adventure at The National Museum of the Royal Navy Hartlepool on 9th to 22nd April. 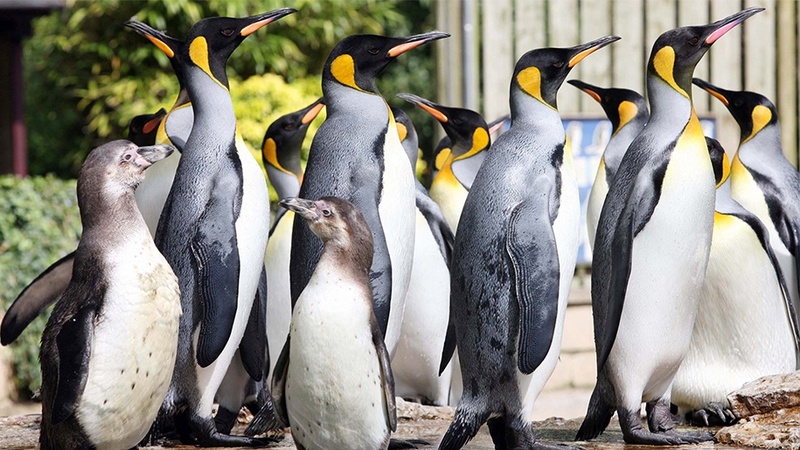 Meet the UK's only breeding group of king penguins and the comical Humboldts on 25th April in Gloucestershire. Look out for penguin feeds and talks. 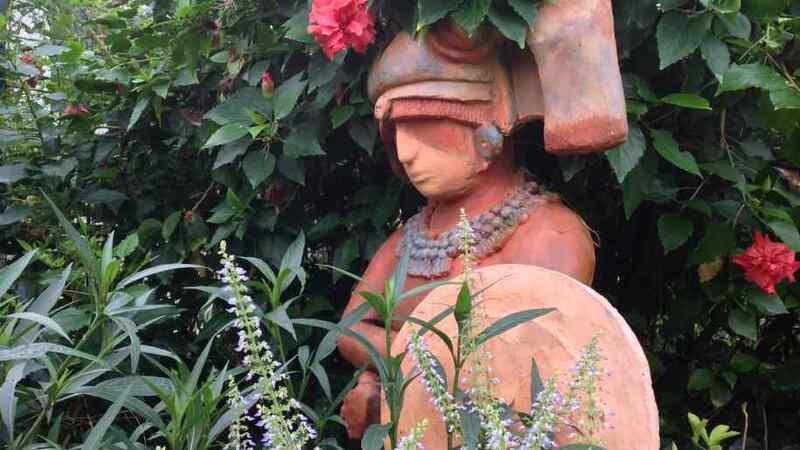 Enjoy lots of family activities at the Eden Project near St Austell in Cornwall. Held from the 6th to the 25th April. Keep your eyes peeled for a naughty rabbit on the Hungry Rabbit Trail at Ness Botanic Gardens on 30th March to 30th April and make a potato head! 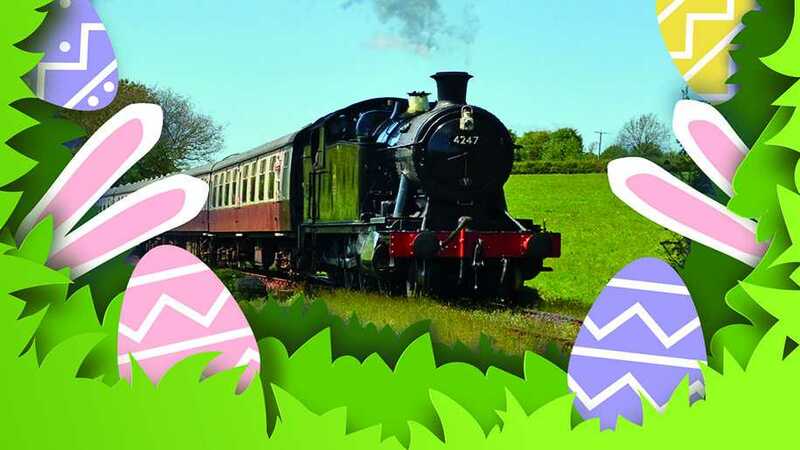 Games and competitions with the Easter Bunny plus a guided tour, Dinosaur Valley, 4D Cinema, crazy golf and much more from 6th to 28th April in Somerset. 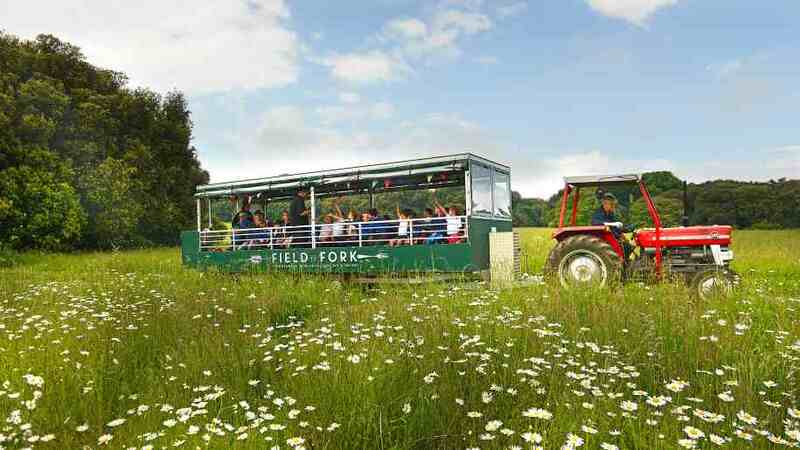 Guided Roald Dahl countryside walk with delicious afternoon tea afterwards on 24th February, 31st March and 28th April. A different theme each month. 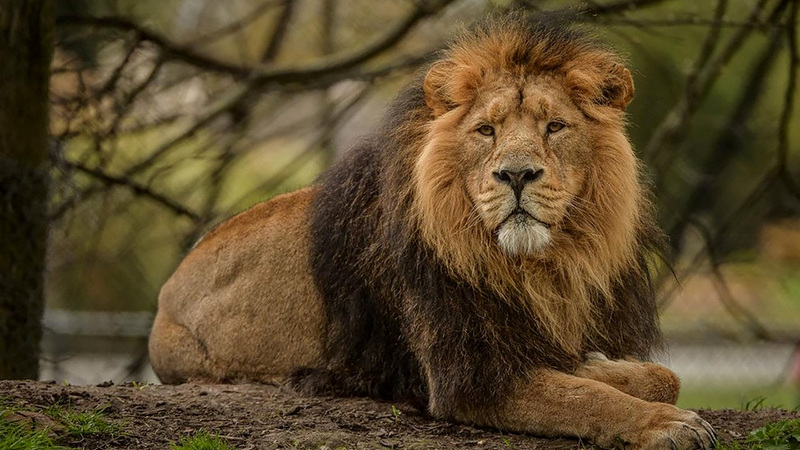 Book early for places at the Easter kids holiday clubs offering a fantastic opportunity to learn more about the animals at Knowsley Safari. 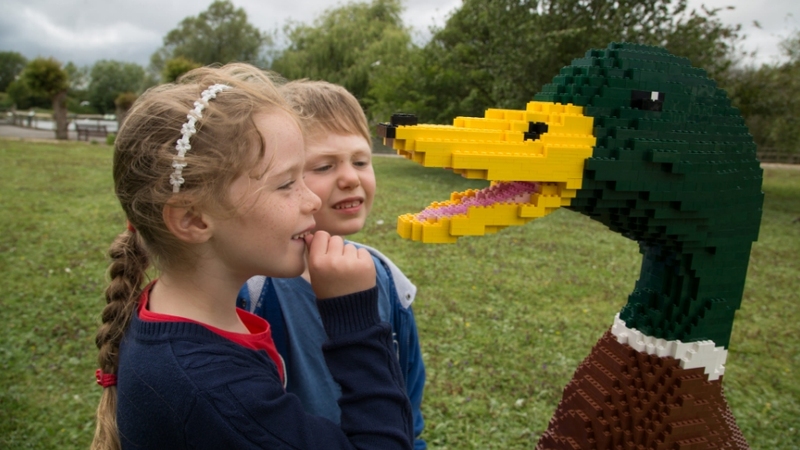 Uncover the amazing Lego brick animals on the trail and join the workshops from 6th April to 6th May at WWT Washington. 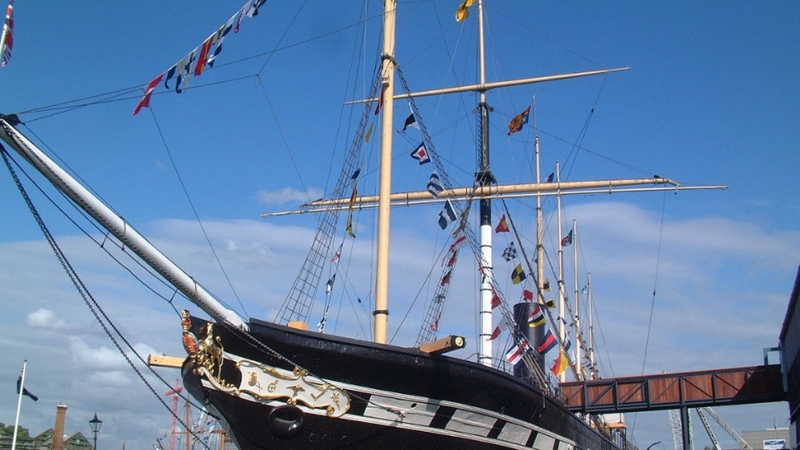 Join the crew of SS Great Britain in Bristol and help other visitors enjoy their day out on selected dates this spring! Fun for all aged 3 years and over. 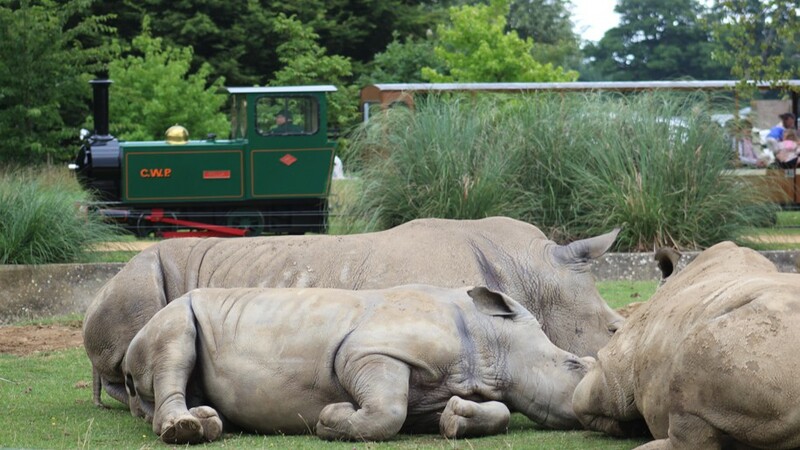 Visit the first attraction in the world to host this amazing event - Marwell Zoo in Hampshire! Held from the 5th April to the 1st September. 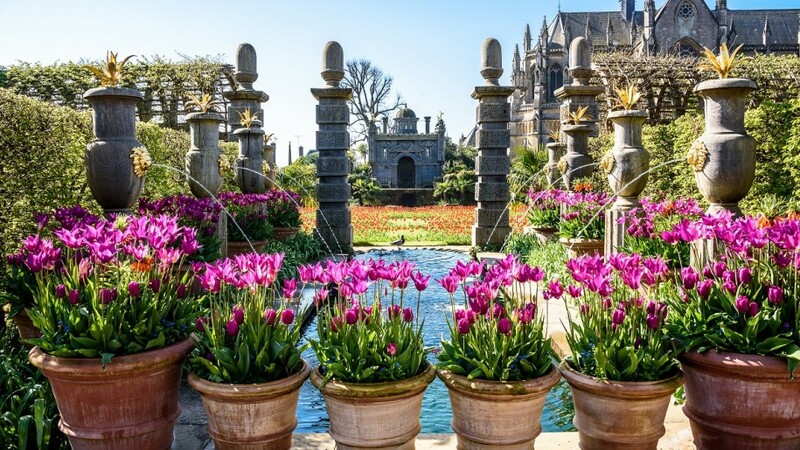 This annual Tulip Festival is not to be missed at Arundel Castle in Sussex. Held from the 11th April to the 5th May. 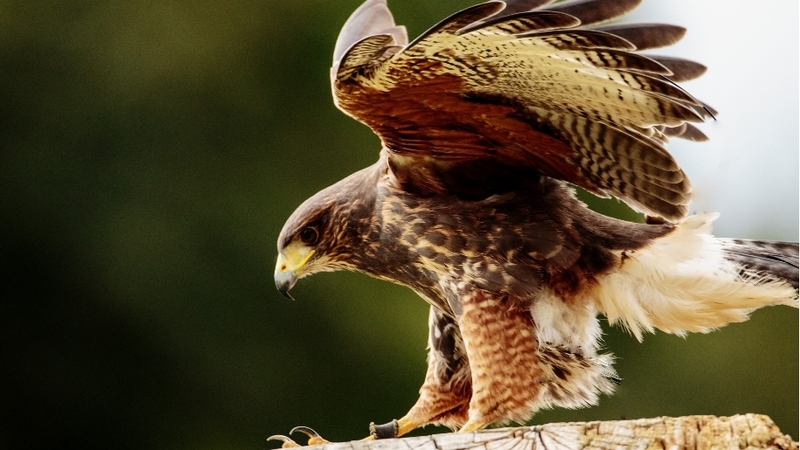 Watch 50 birds of prey take to the skies from 6th April to 31st October. Just one of the attractions to enjoy during a fantastic day out at Warwick Castle!